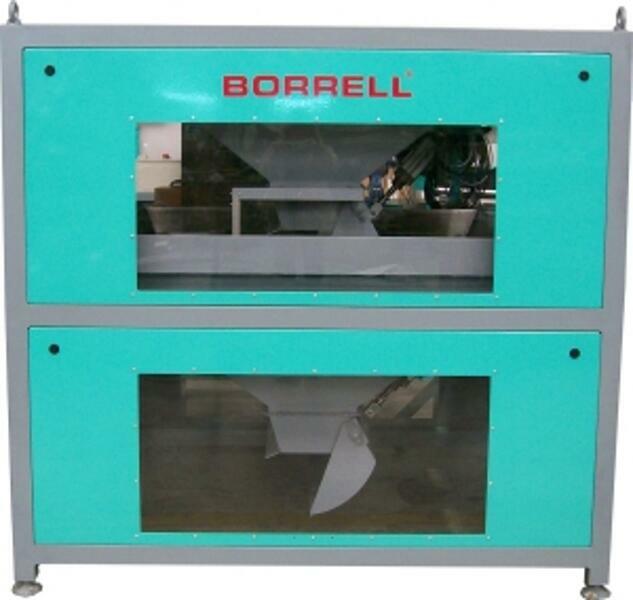 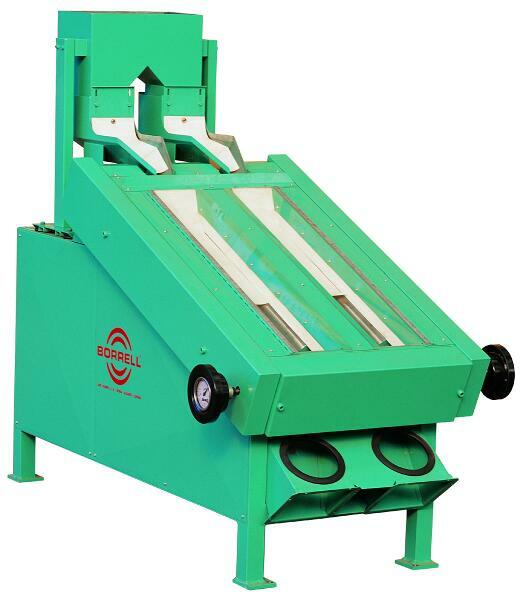 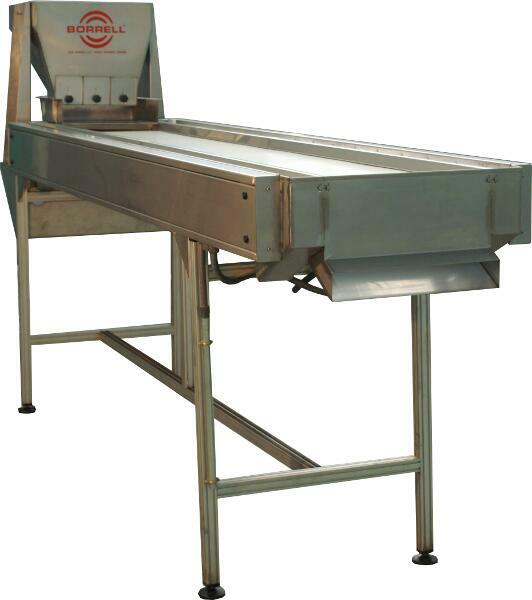 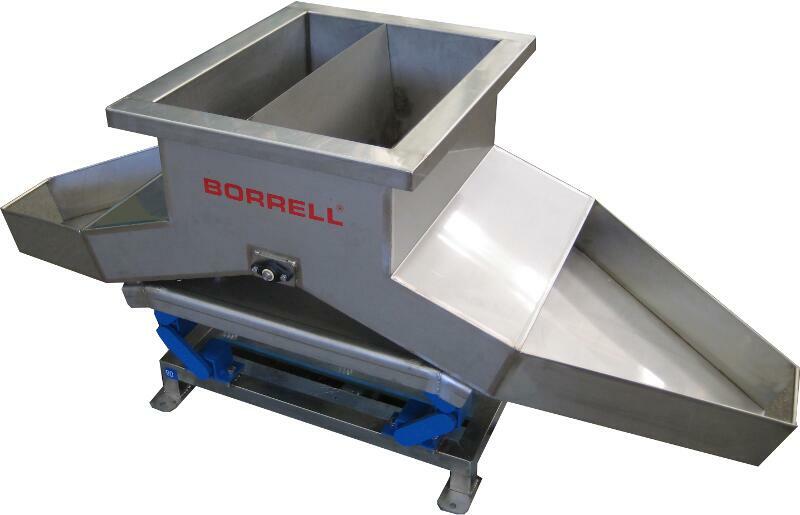 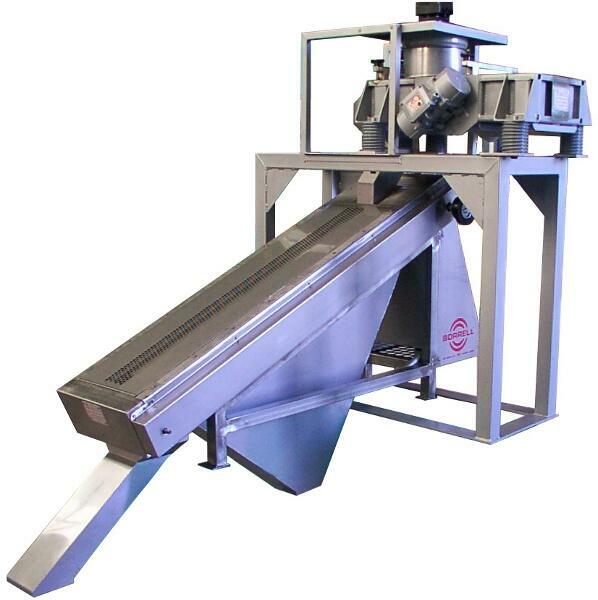 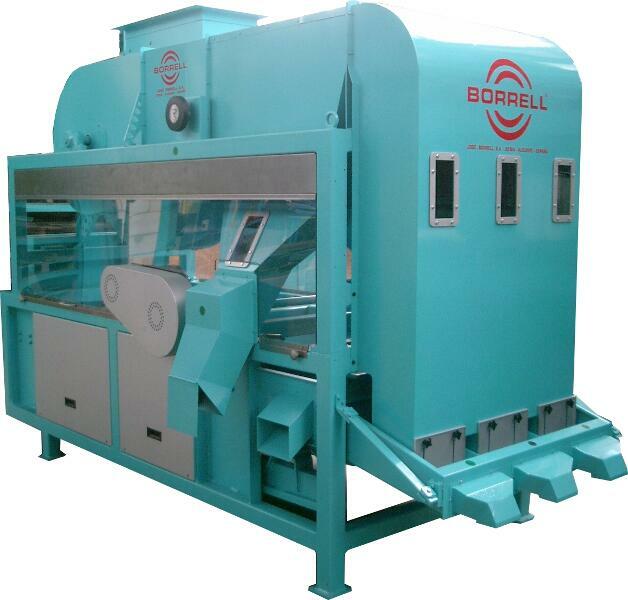 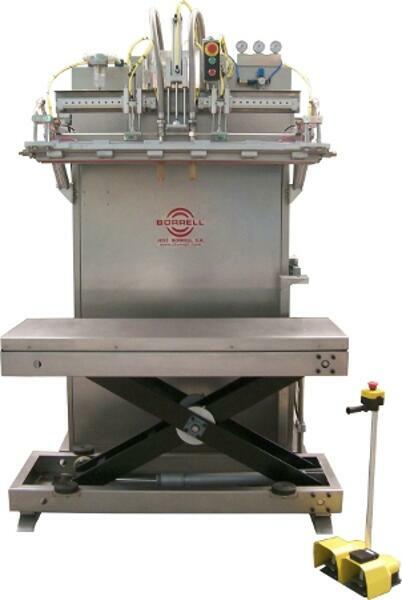 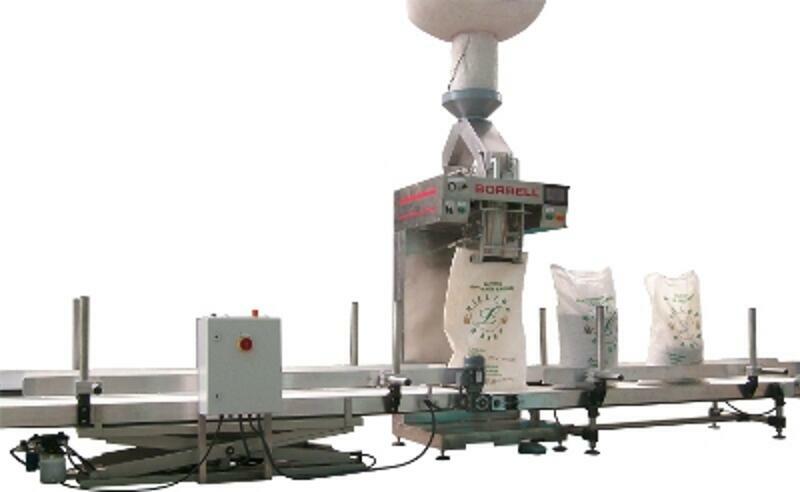 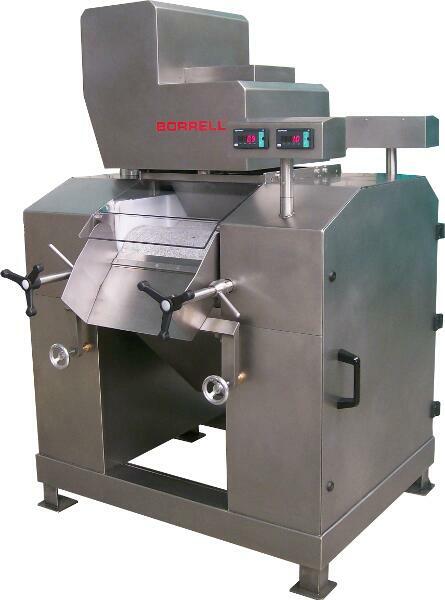 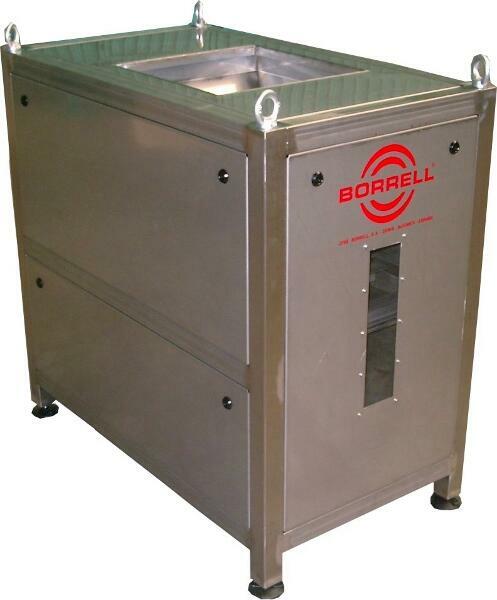 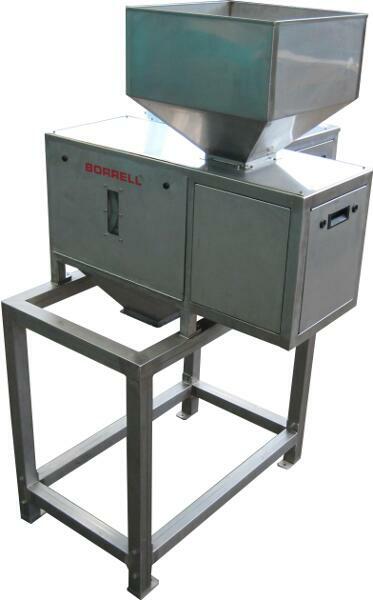 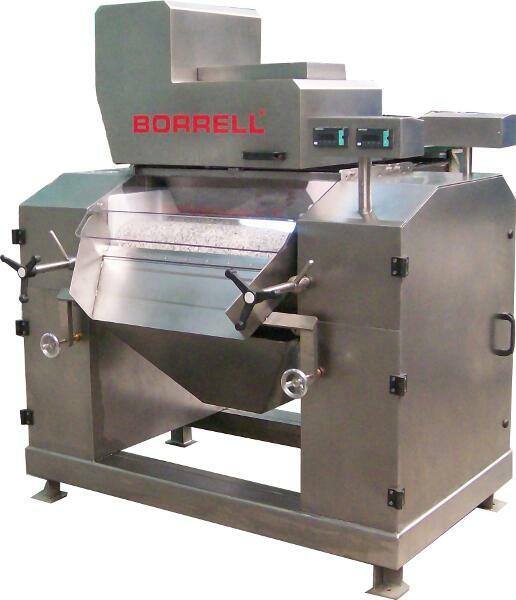 Roller crackers for cracking and shelling of almonds, hazelnuts or apricot bones. 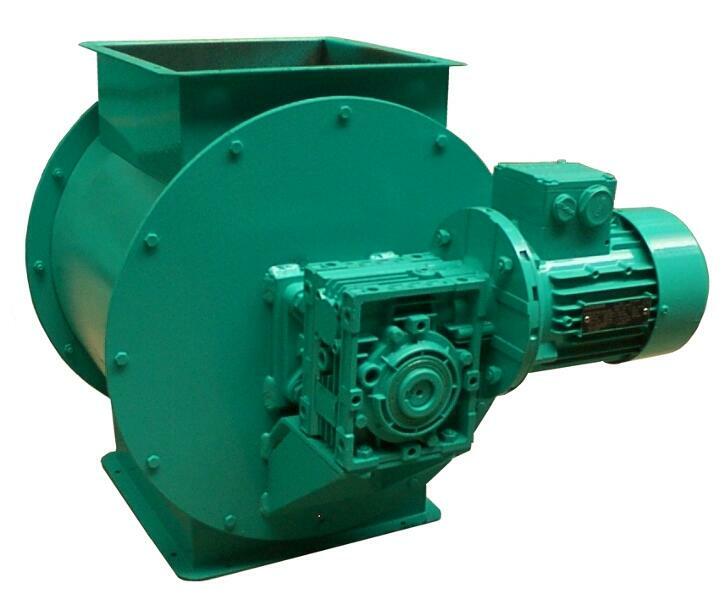 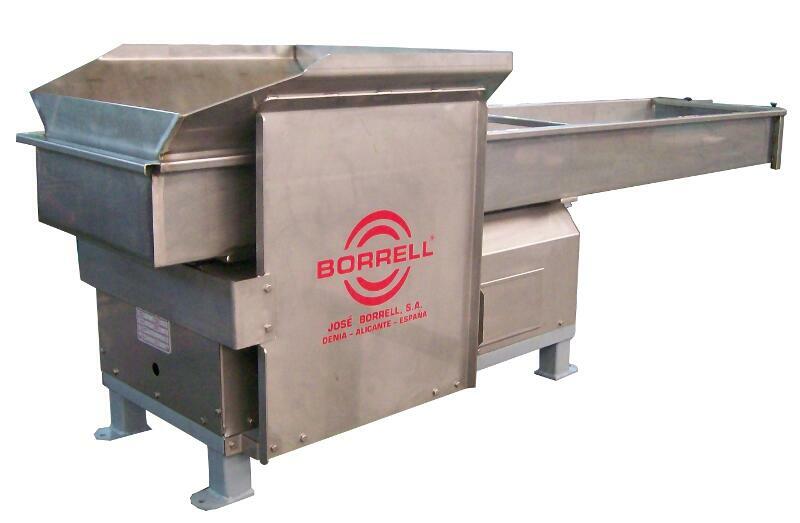 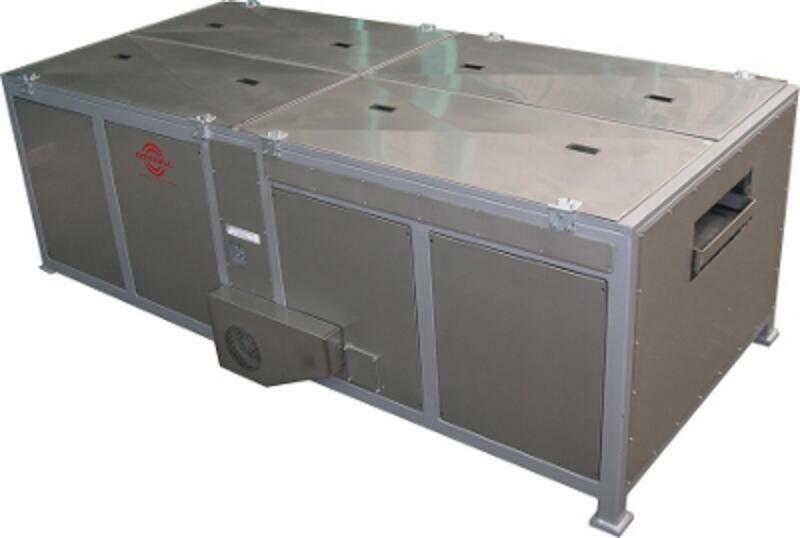 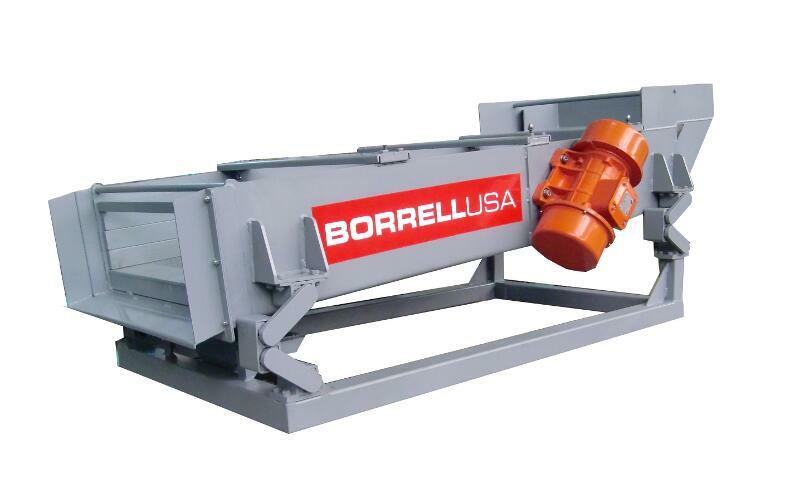 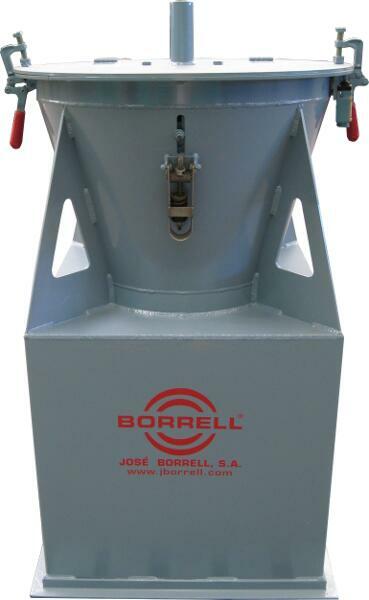 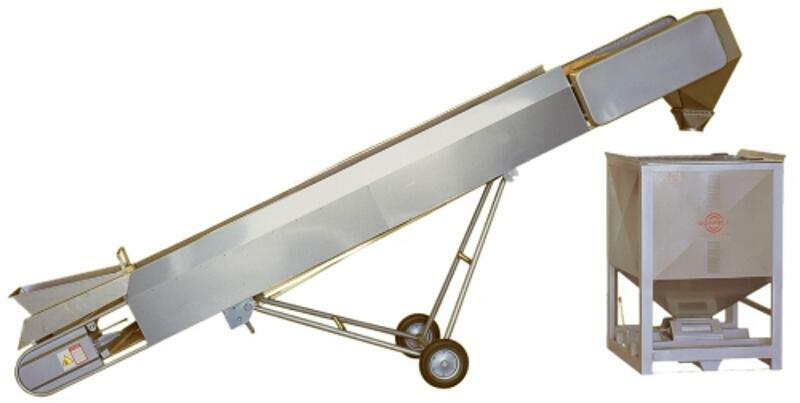 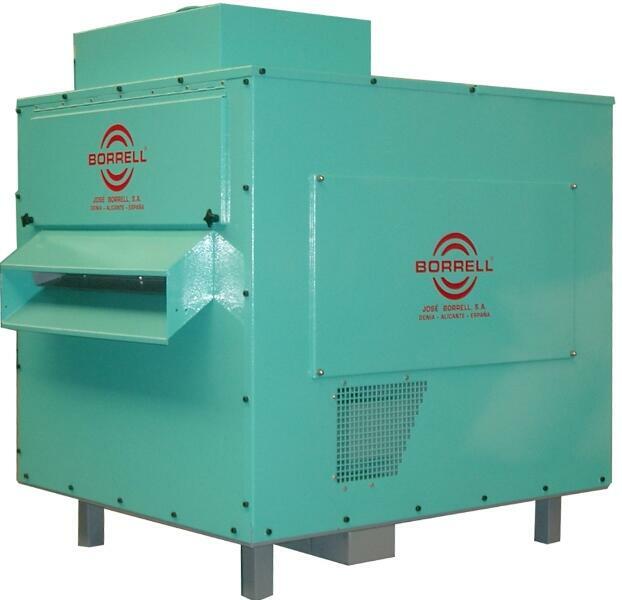 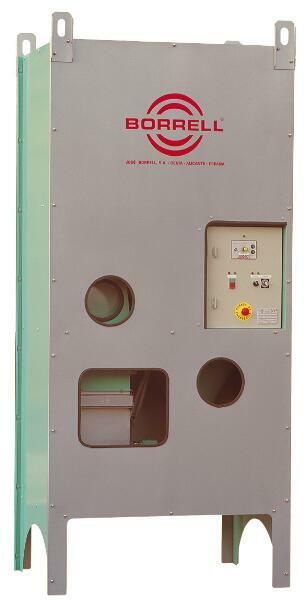 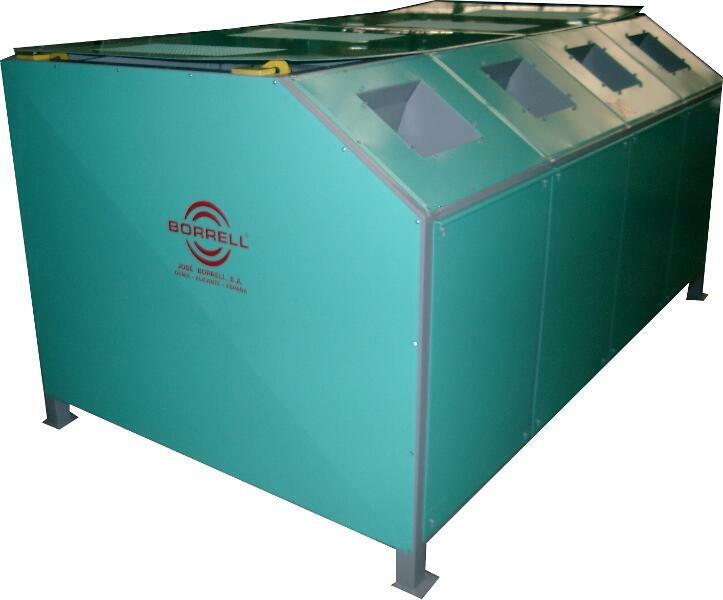 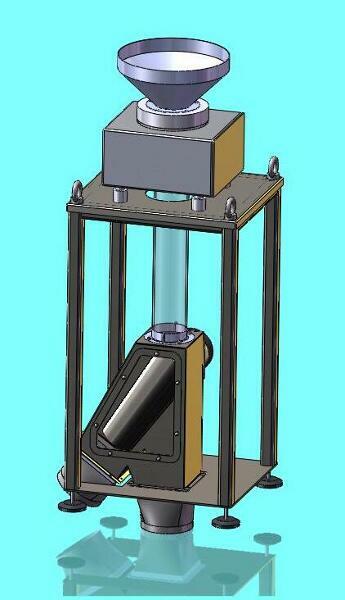 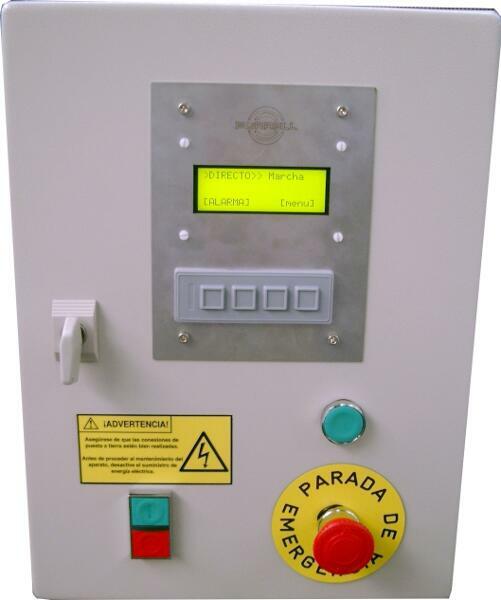 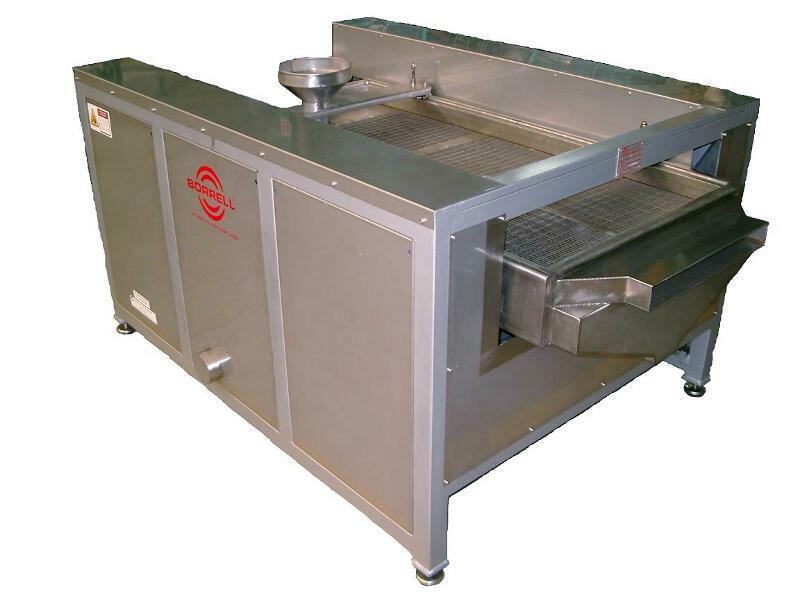 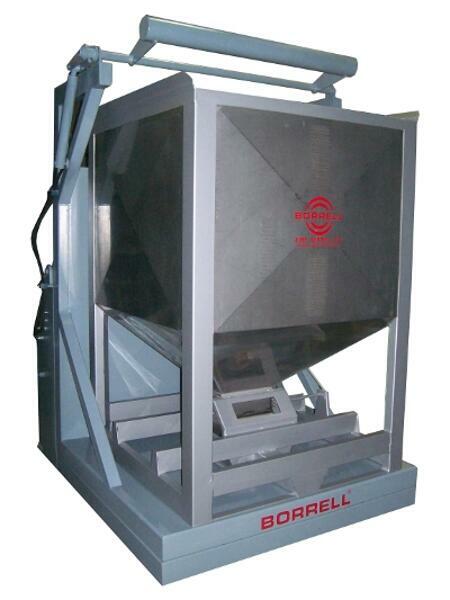 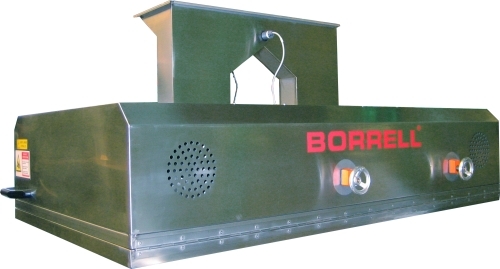 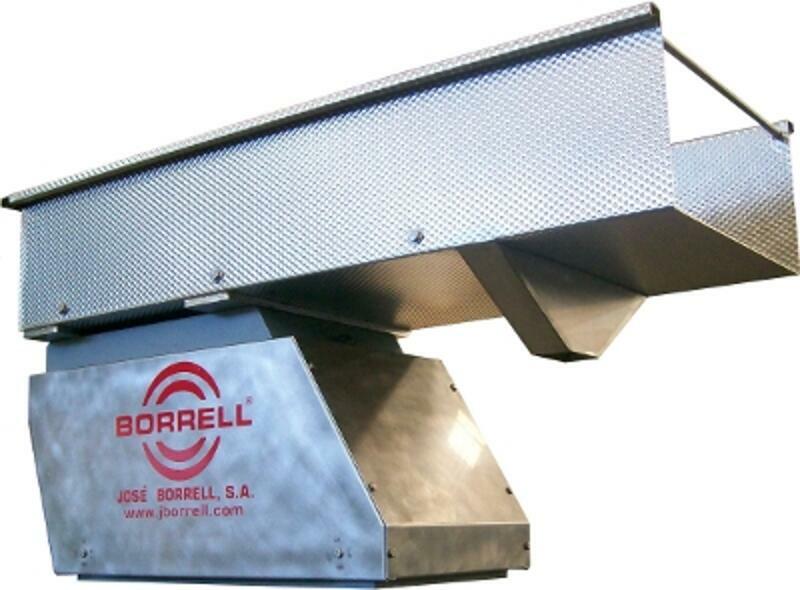 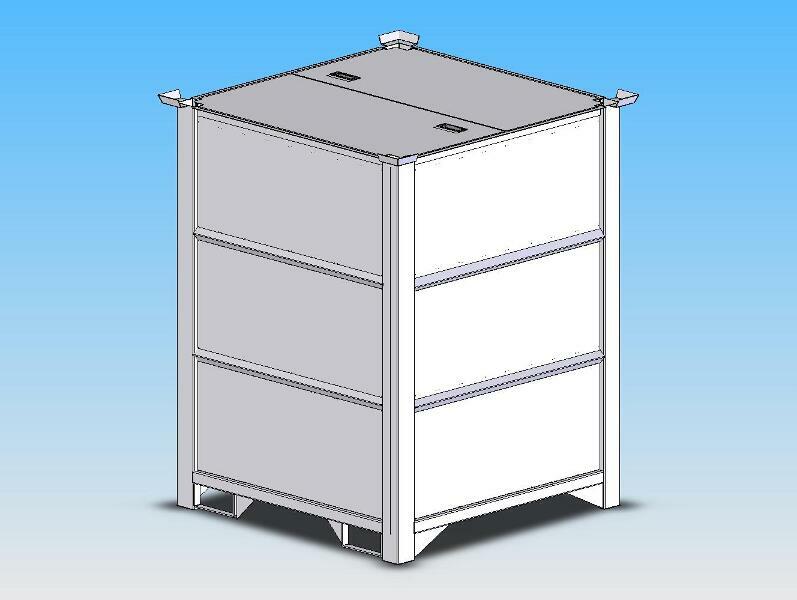 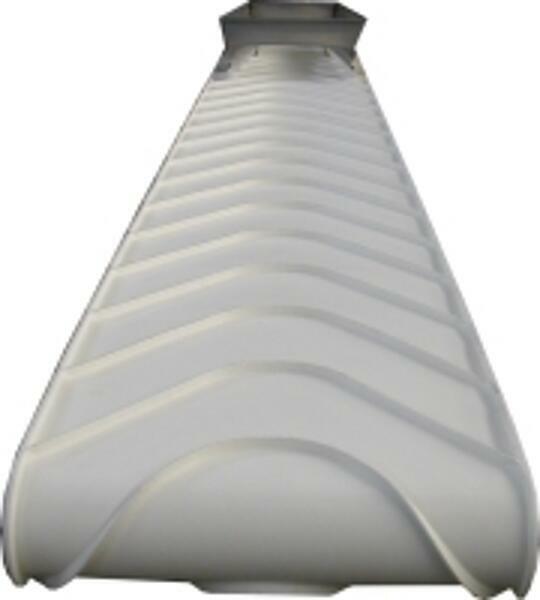 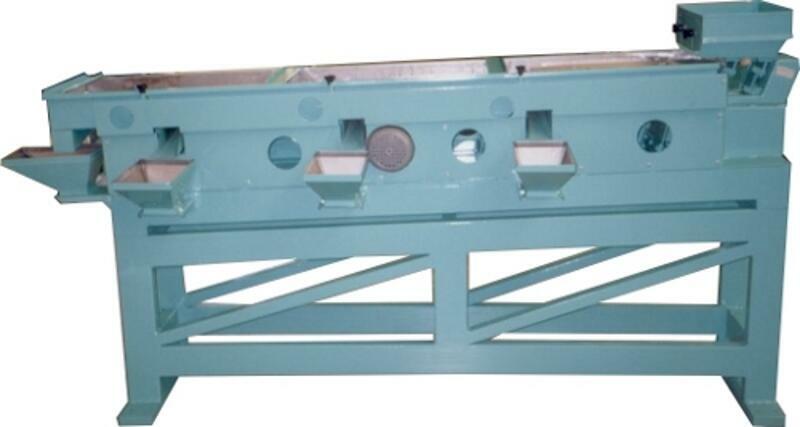 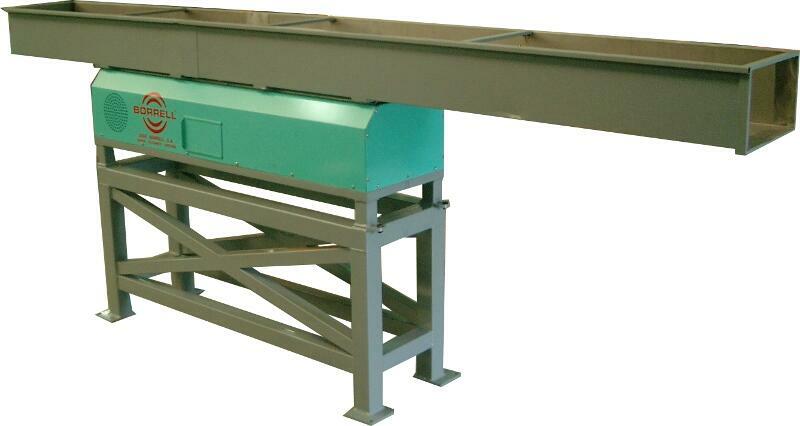 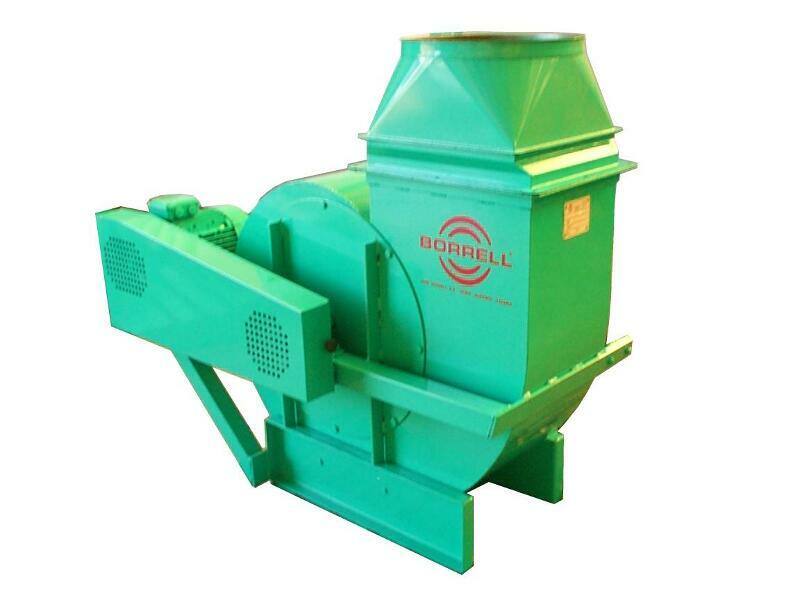 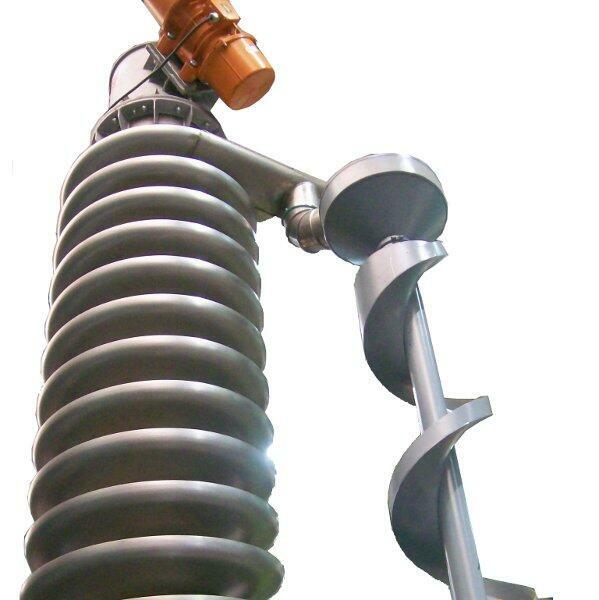 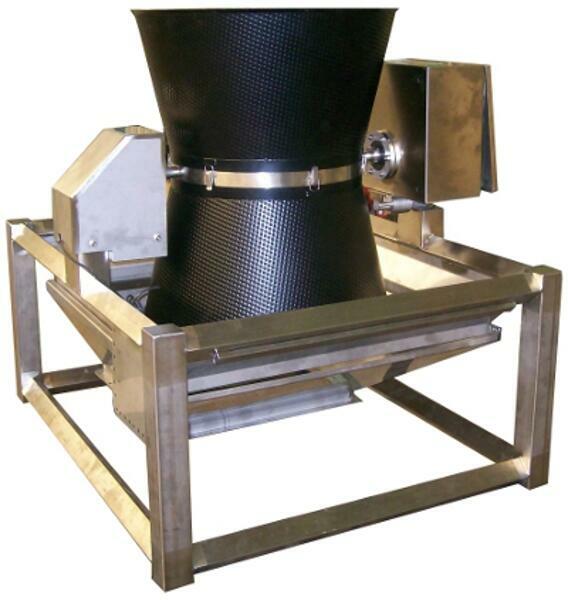 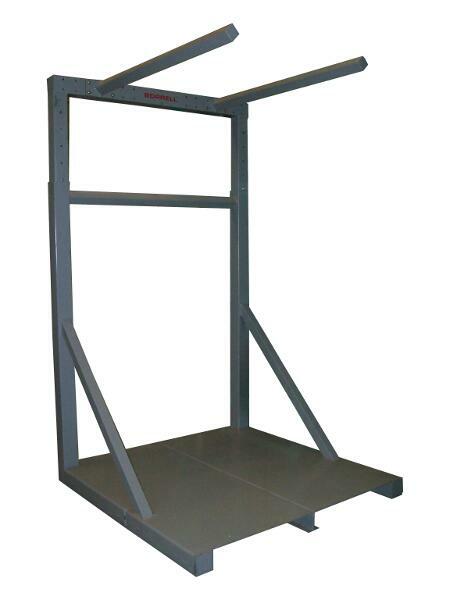 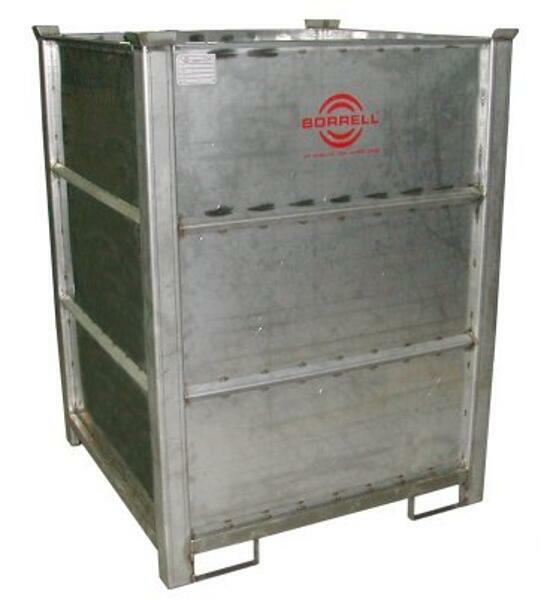 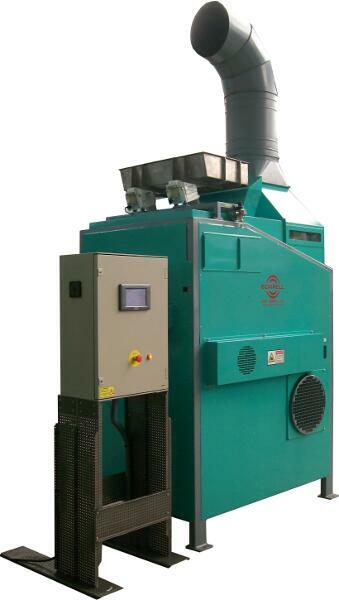 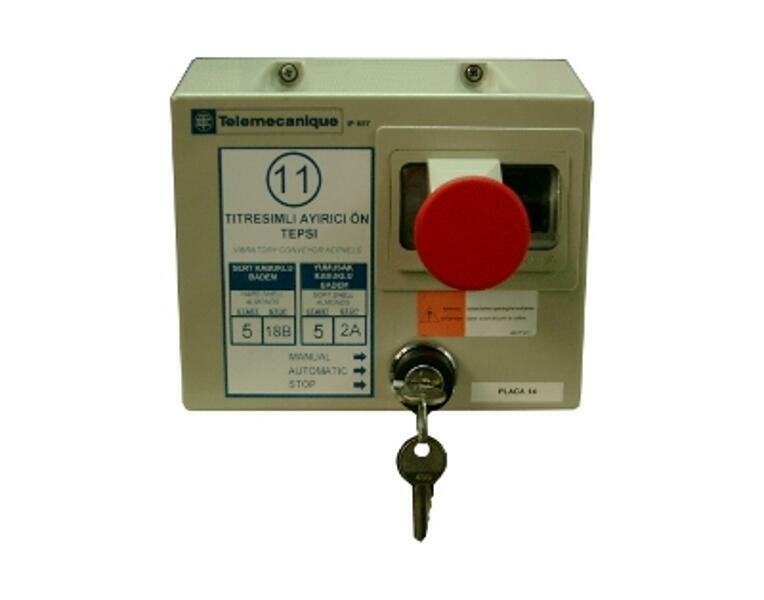 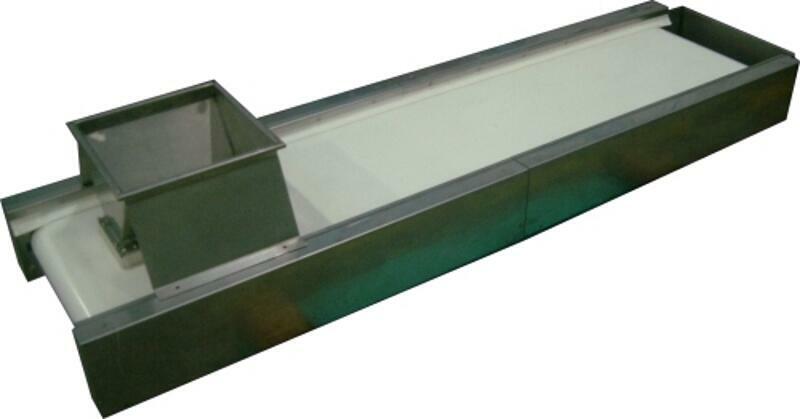 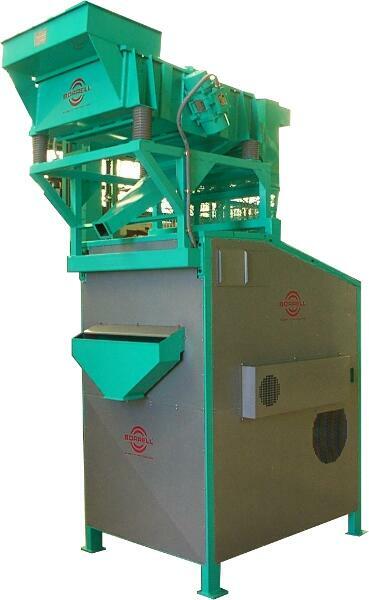 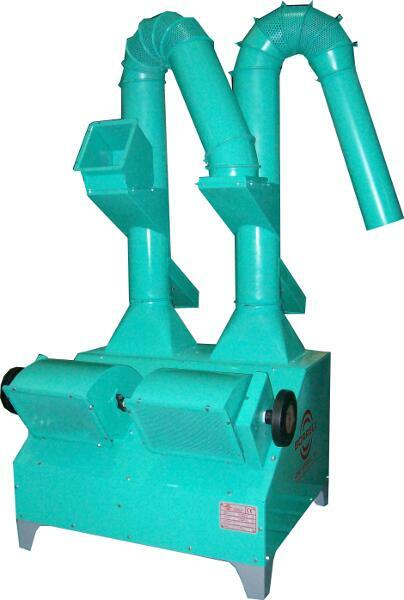 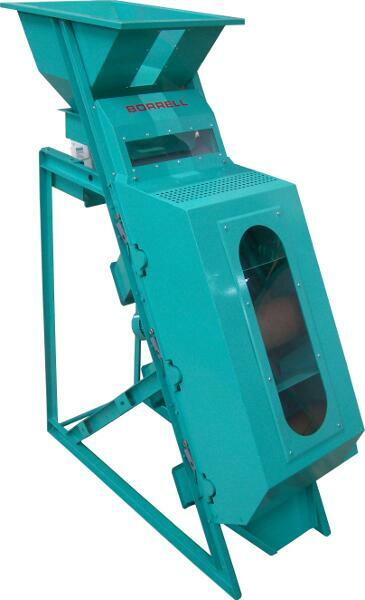 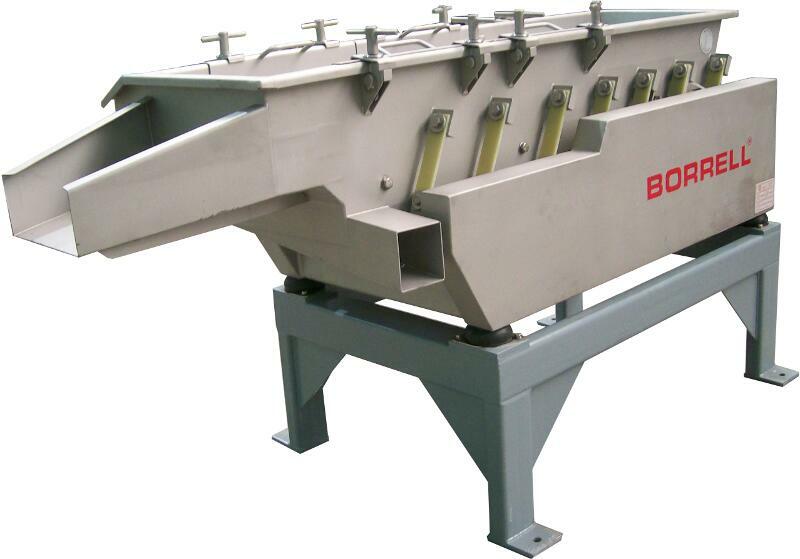 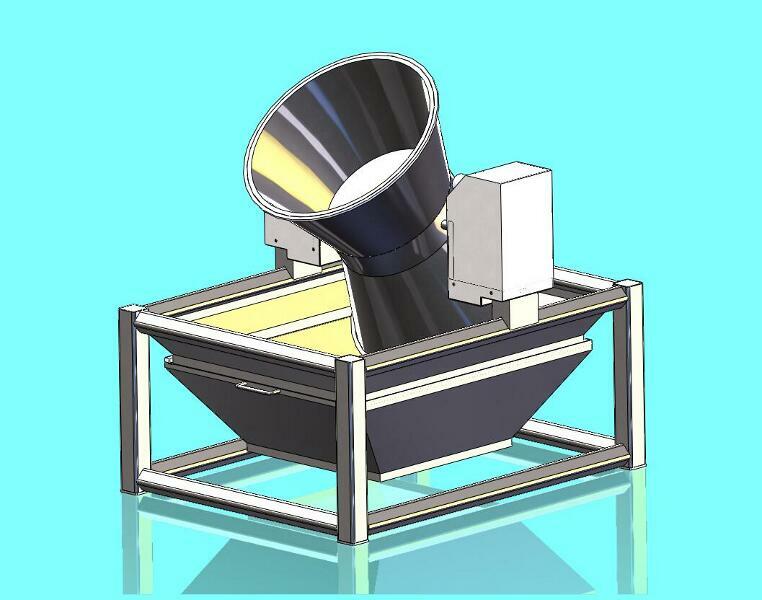 Available different capacities & sizes, from 2,000 lbs/h to 25,000 lbs/h . 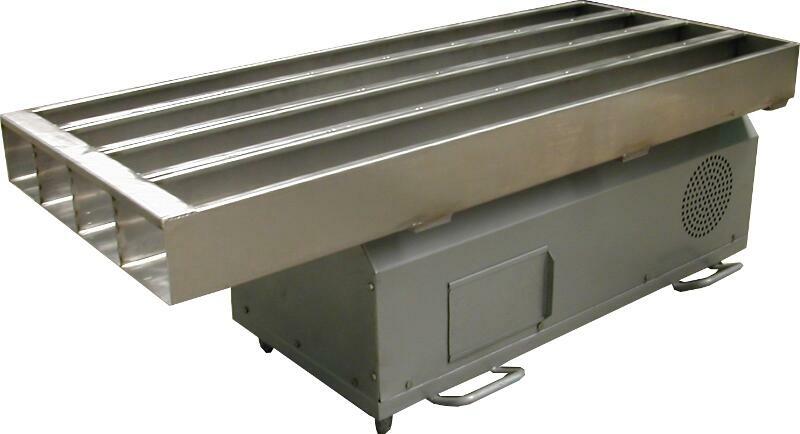 Rollers made of CNC milled steel (stainless optional) or various rubber coatings. 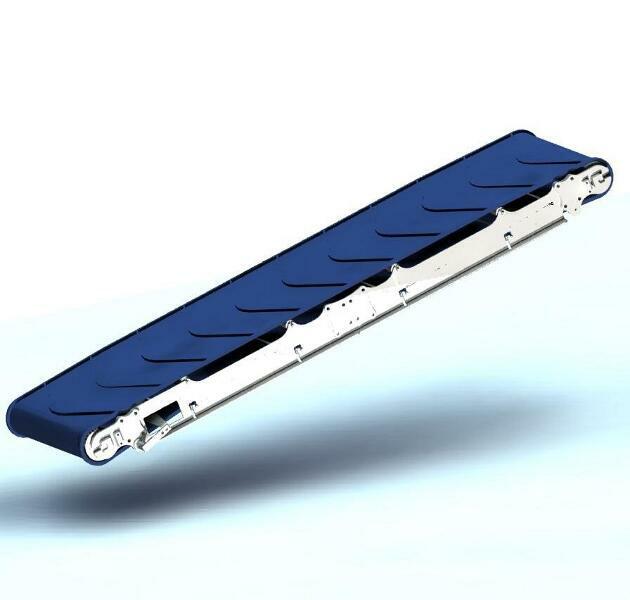 Removable blades as option. 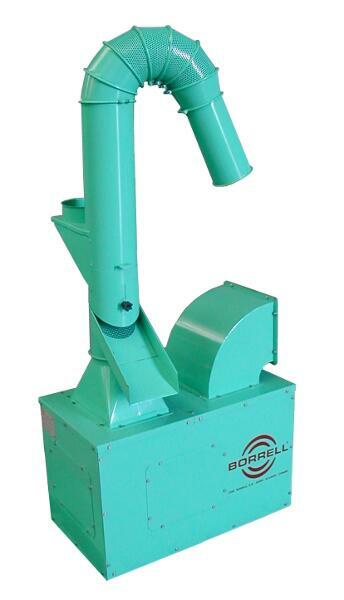 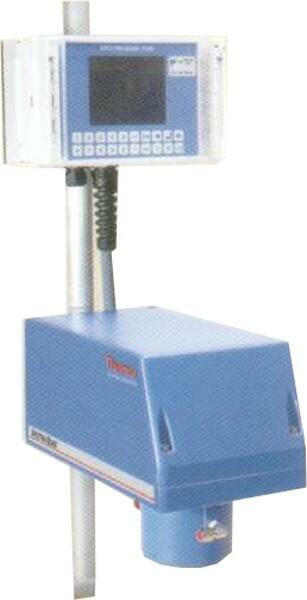 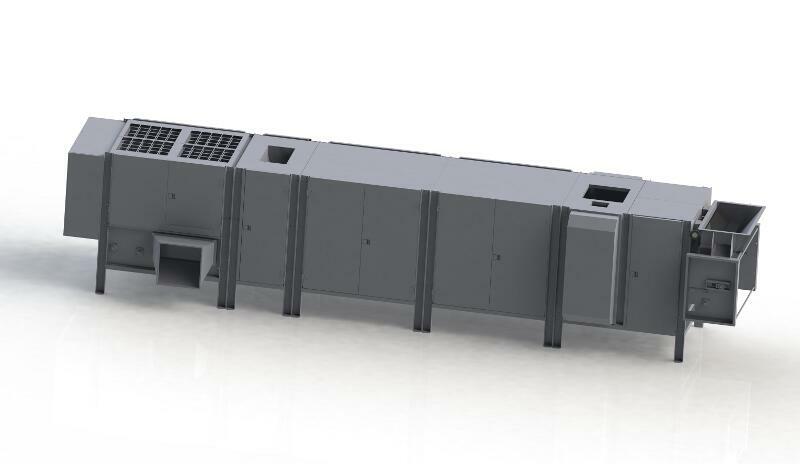 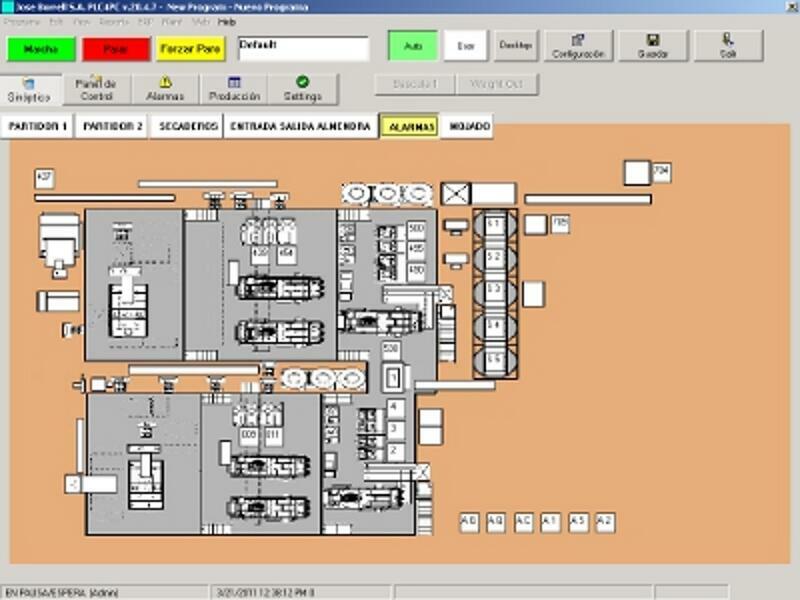 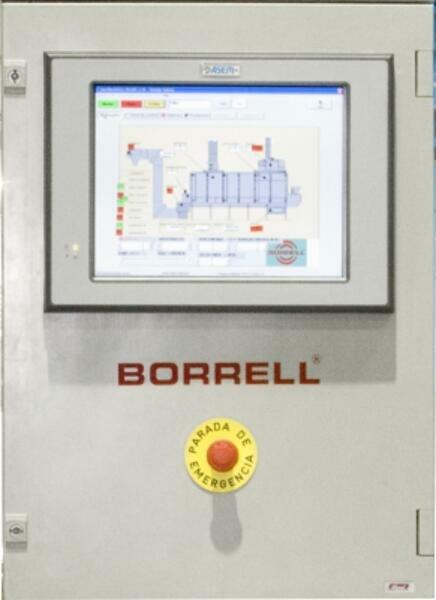 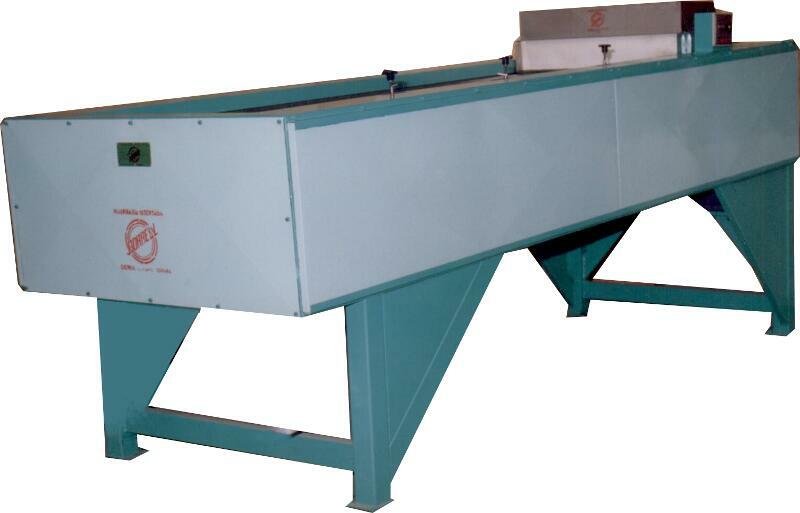 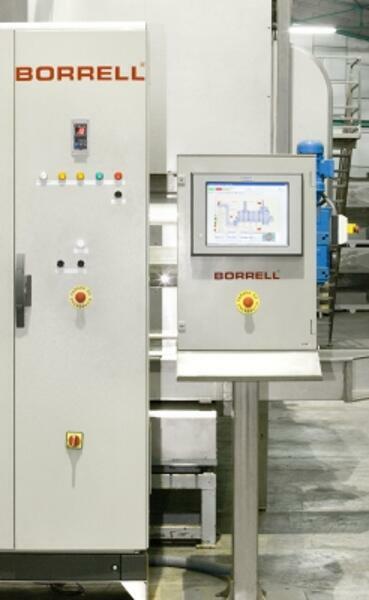 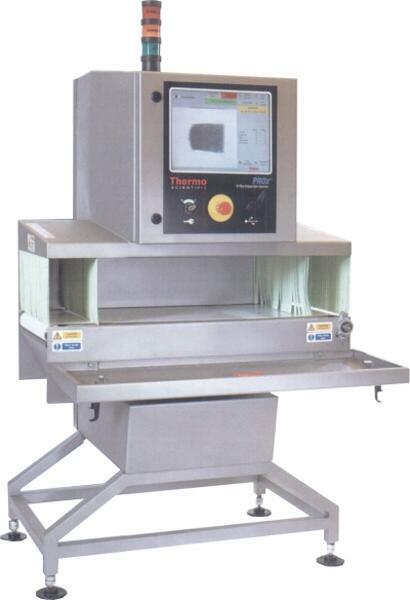 Accurated adjustment & positioning, automatic (electrical) system available as option. 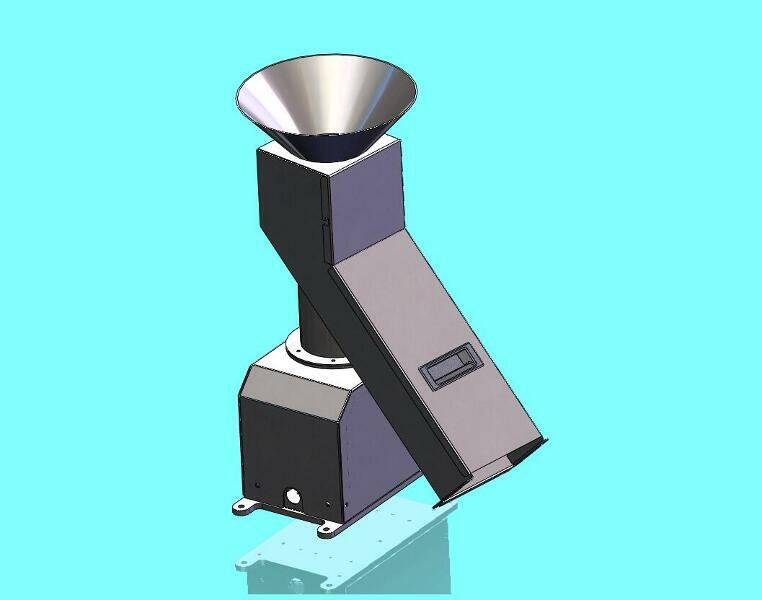 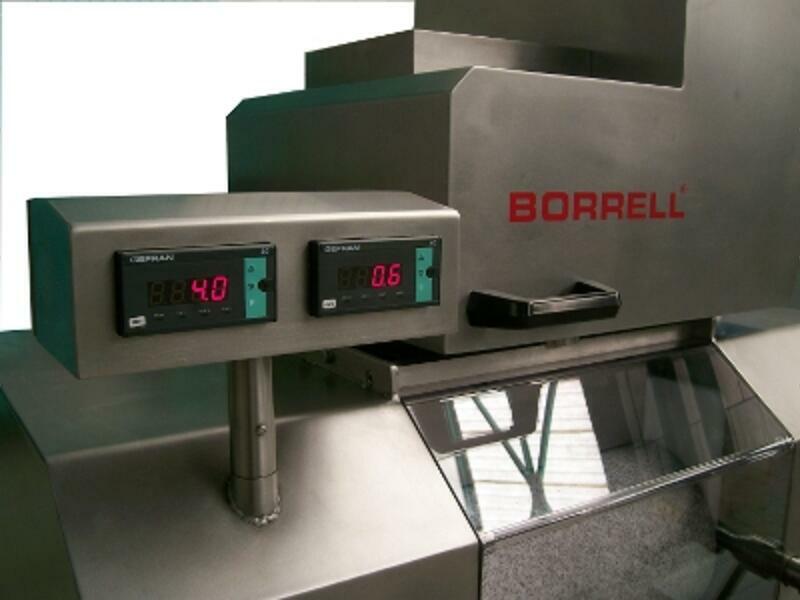 Patented coating thickness detection also as option. 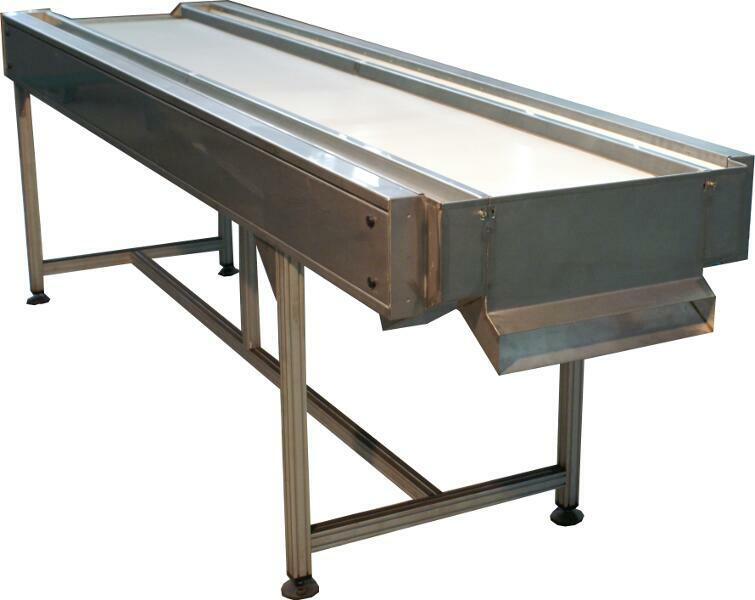 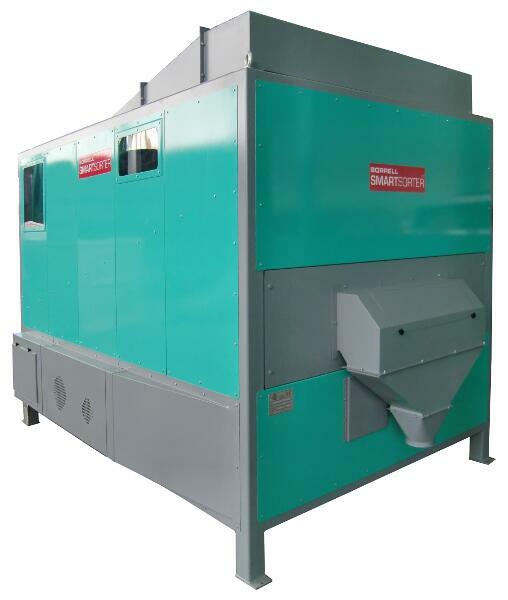 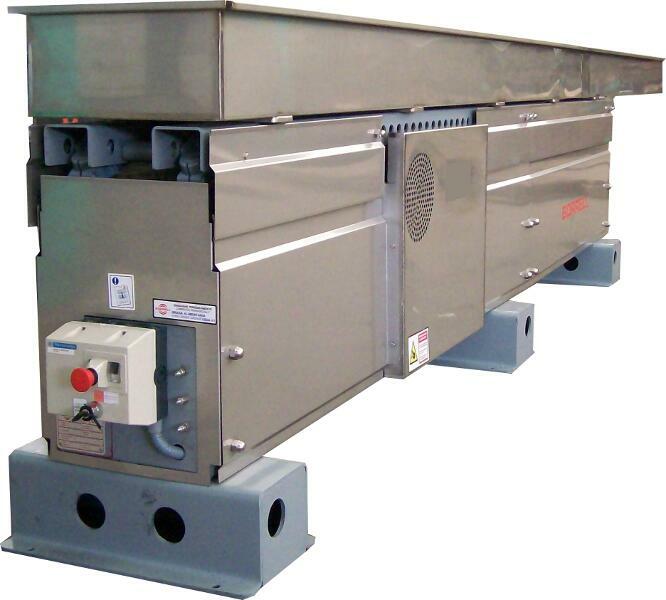 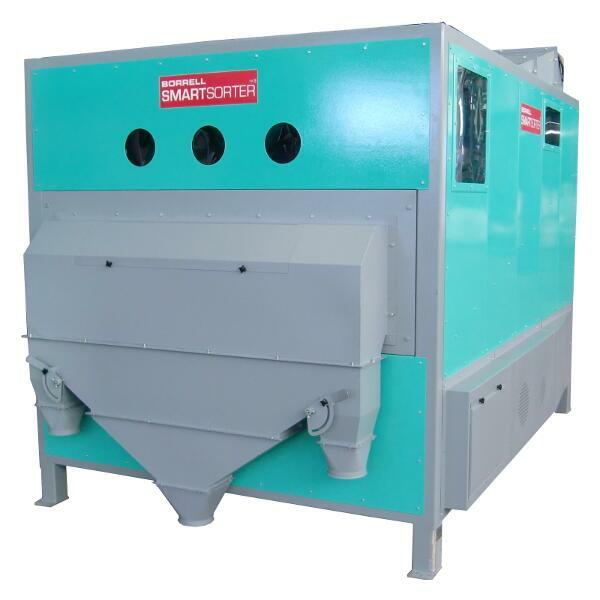 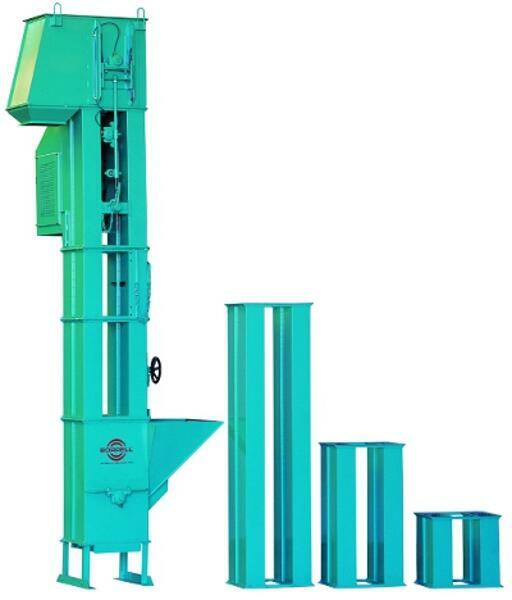 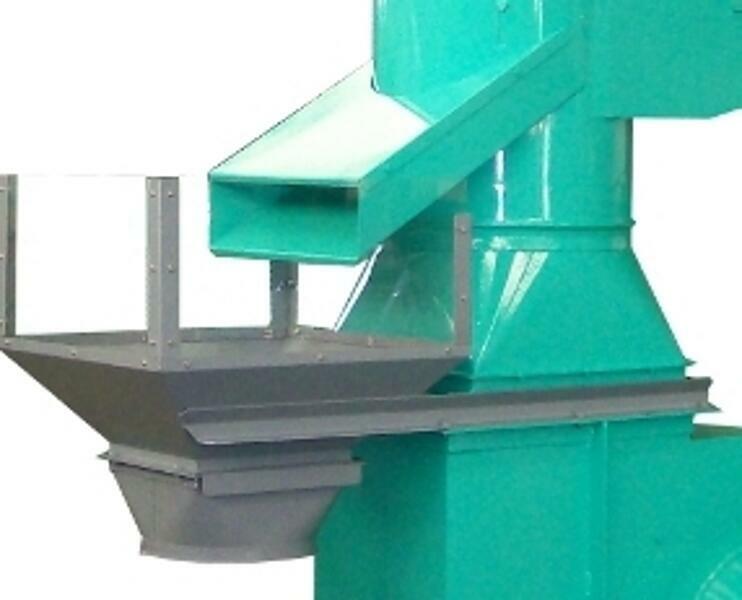 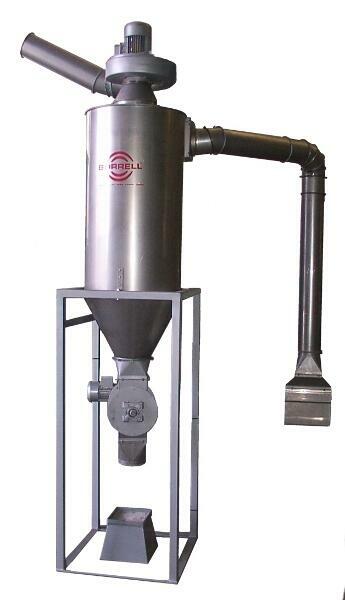 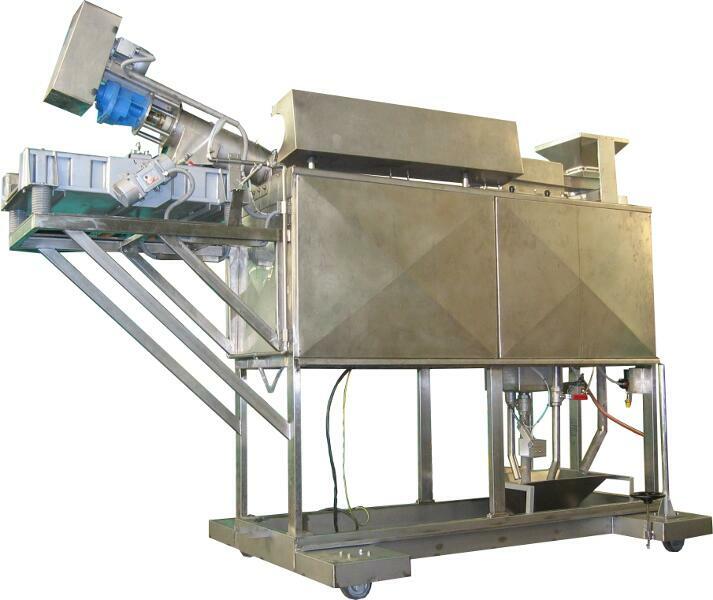 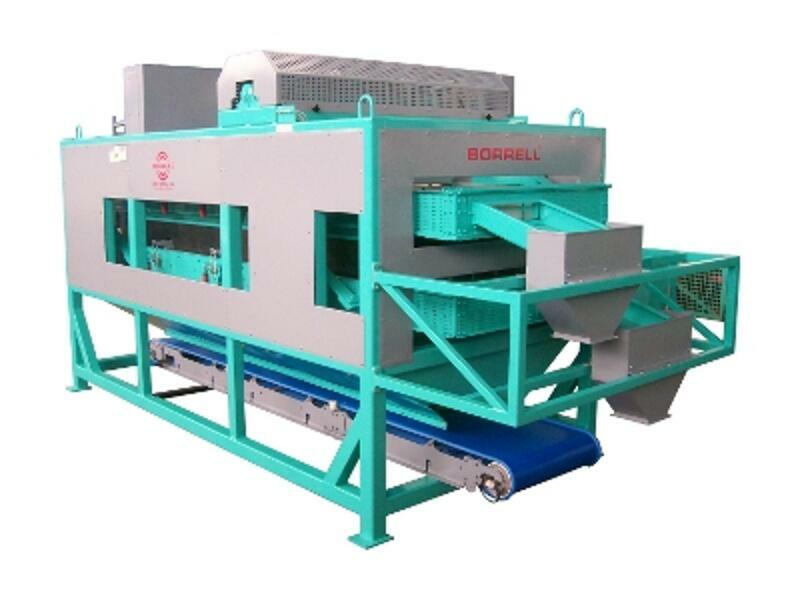 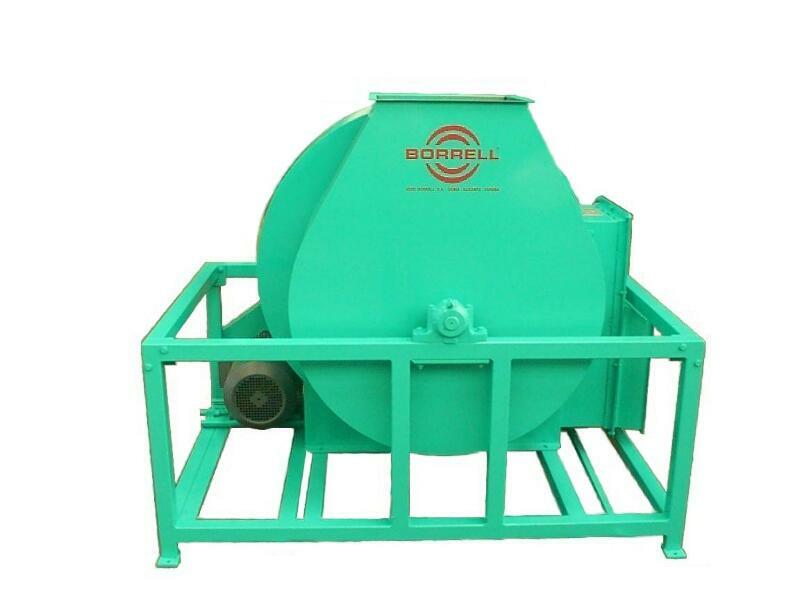 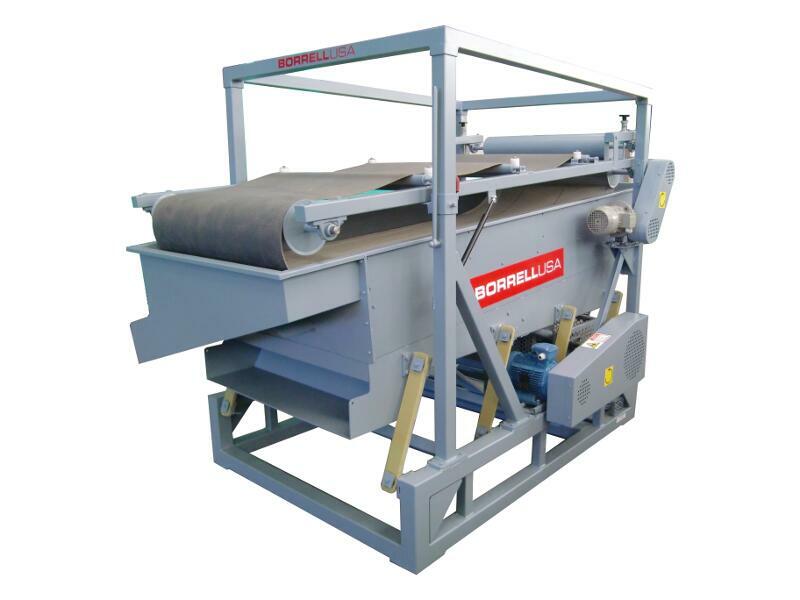 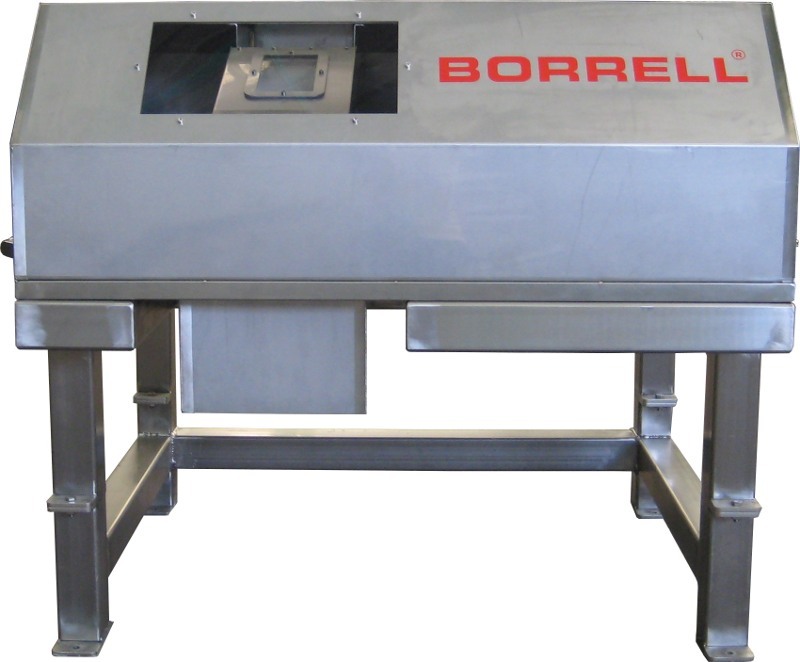 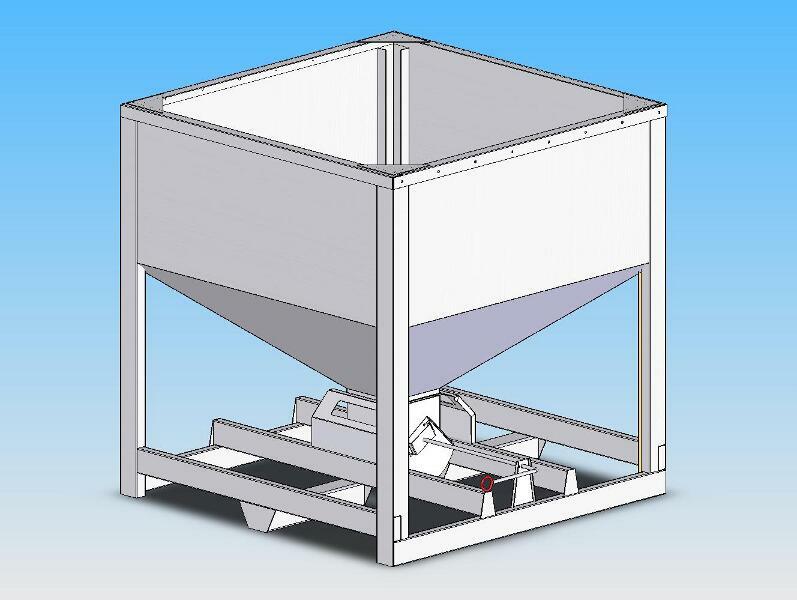 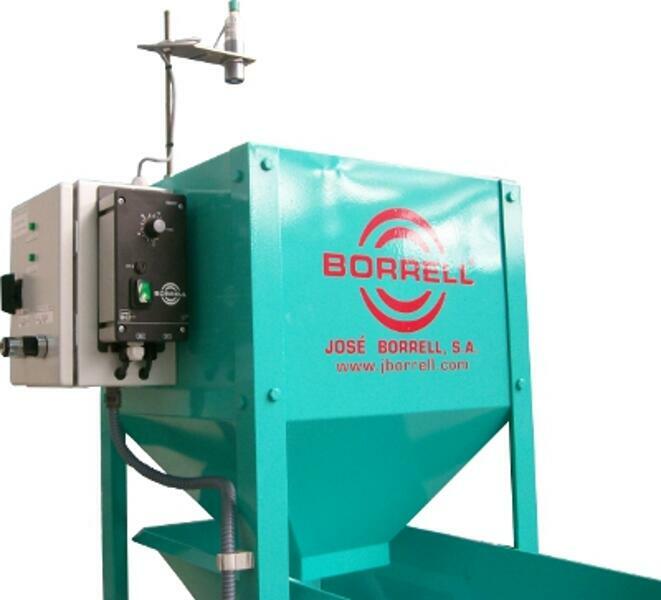 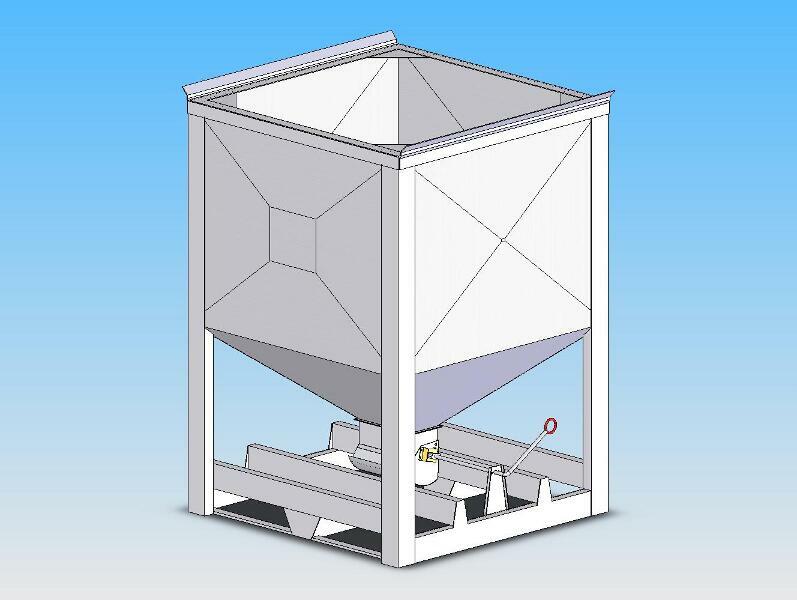 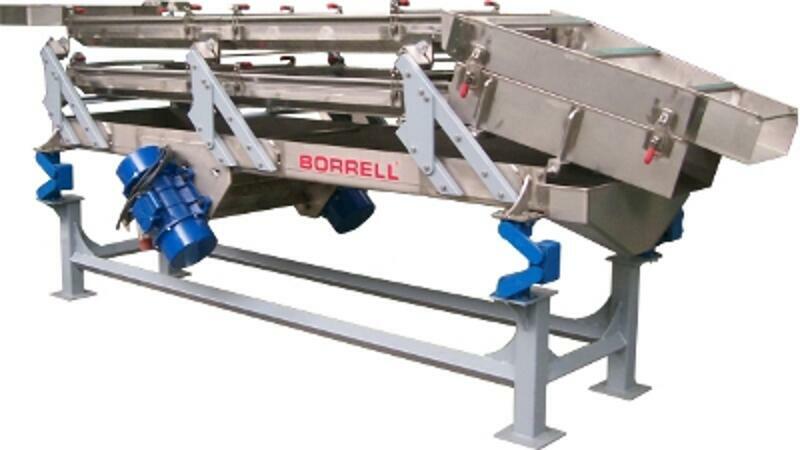 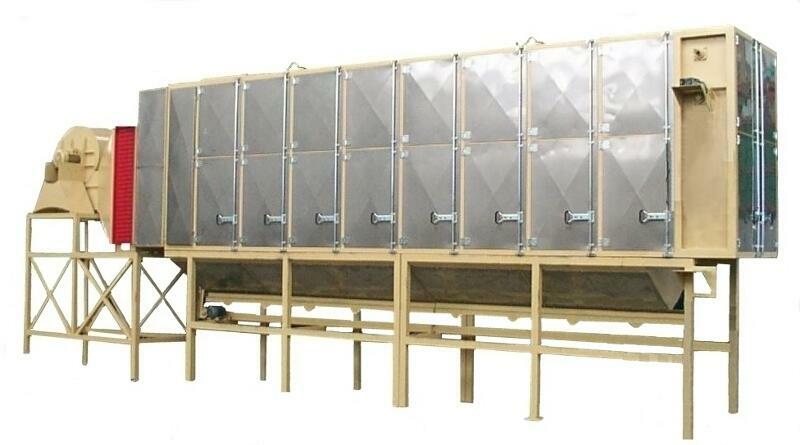 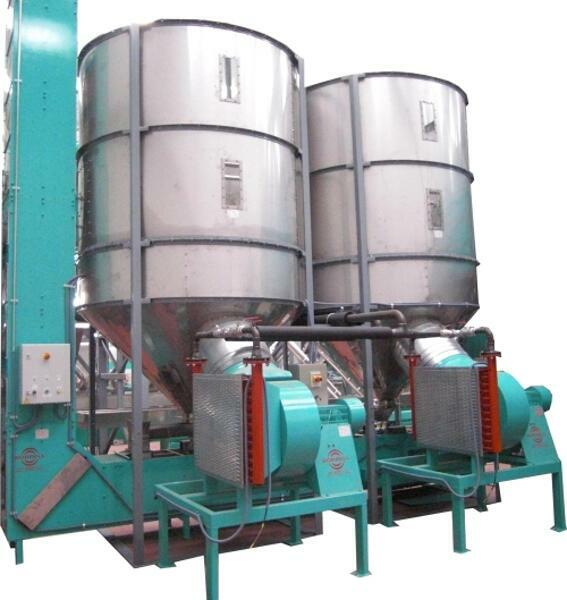 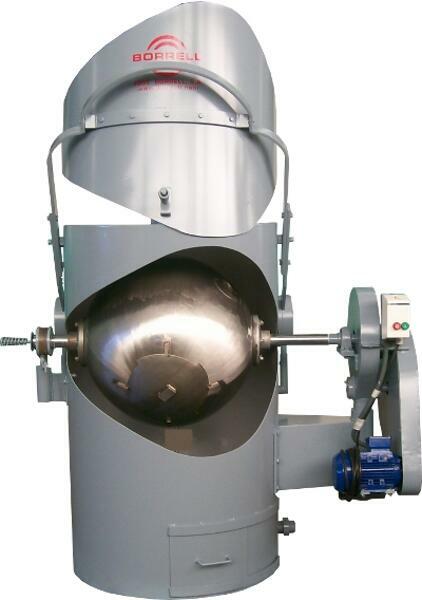 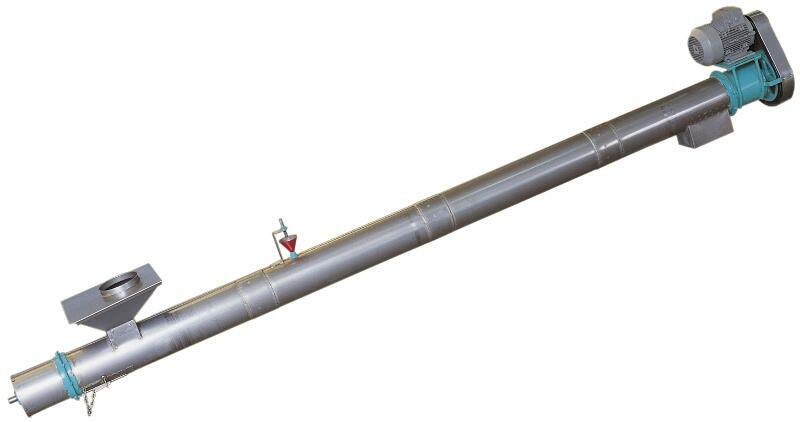 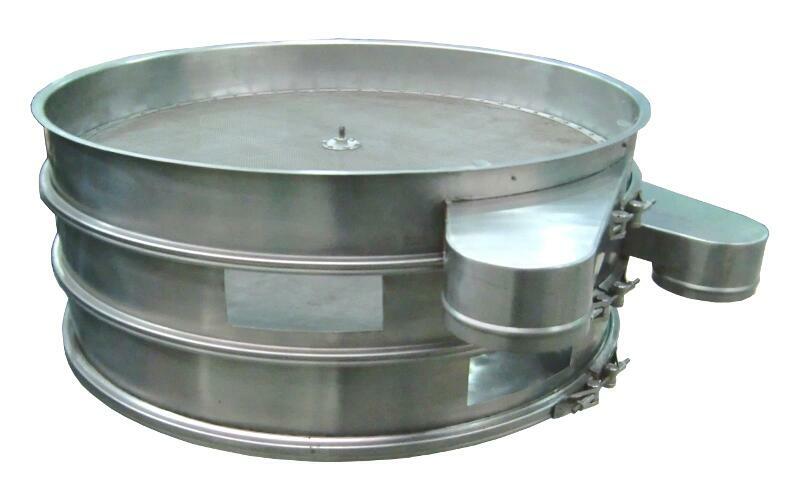 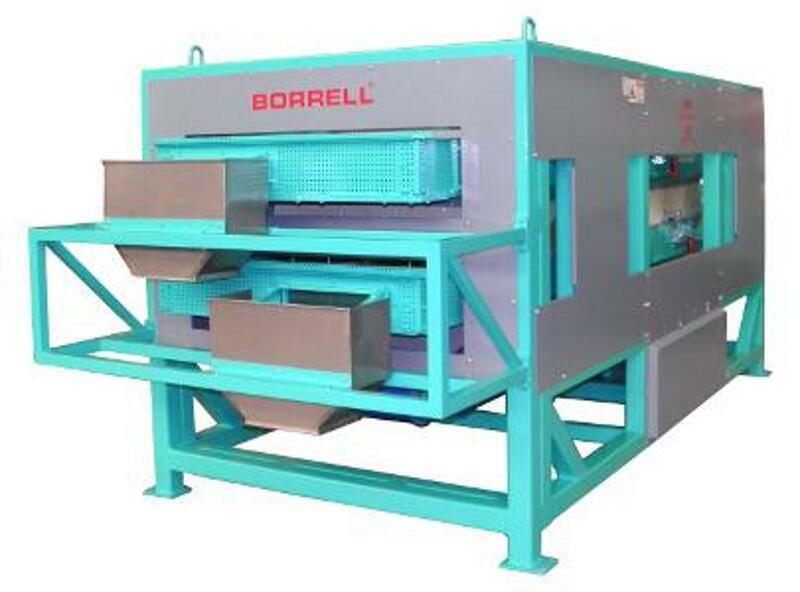 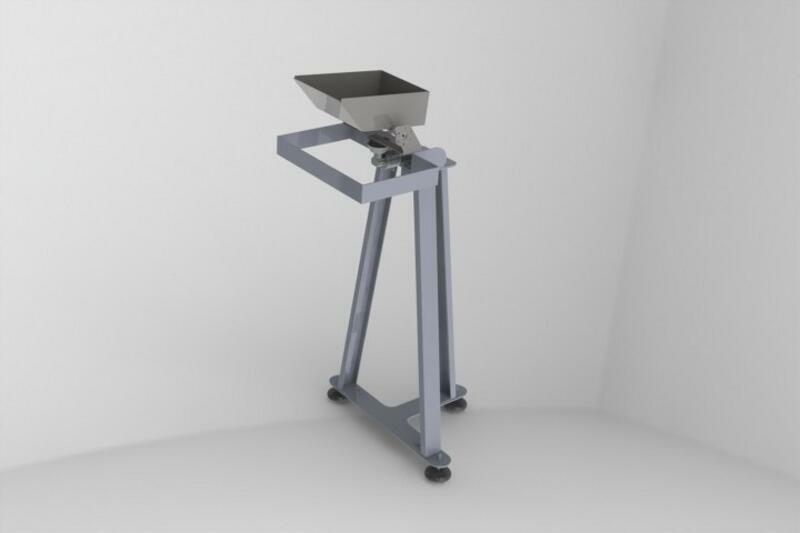 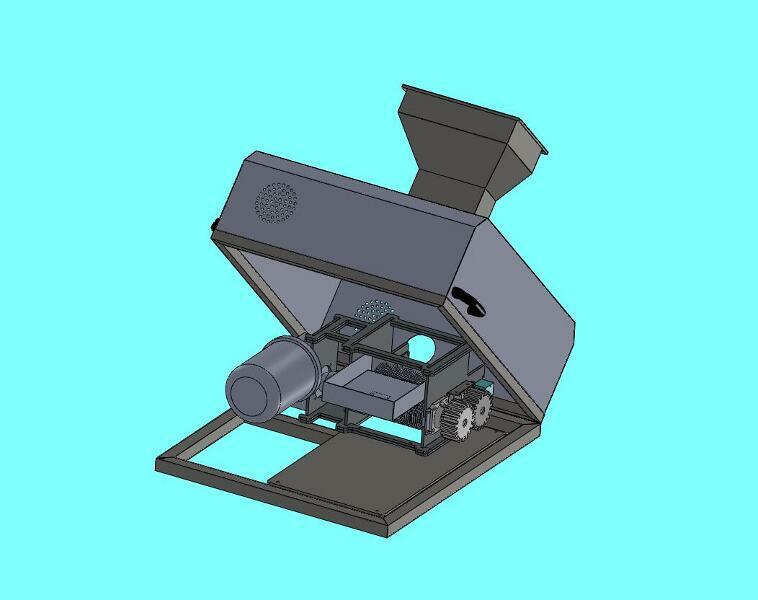 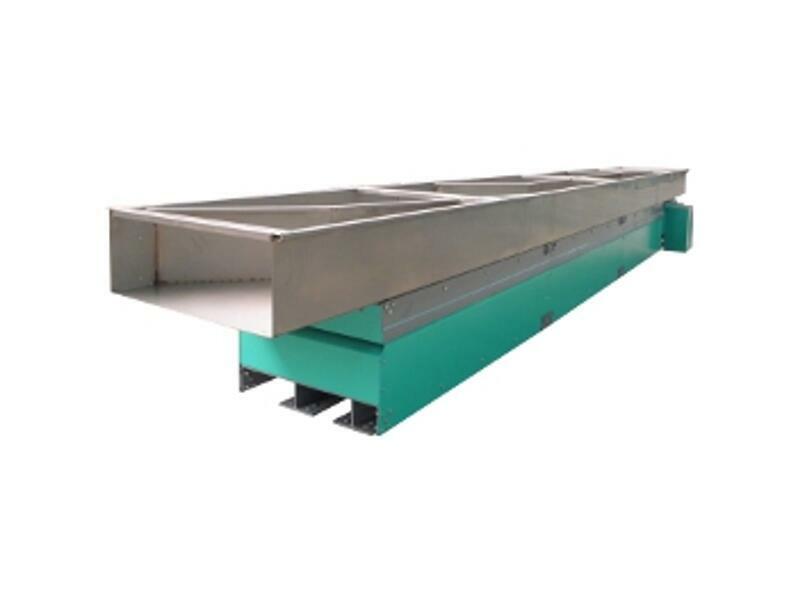 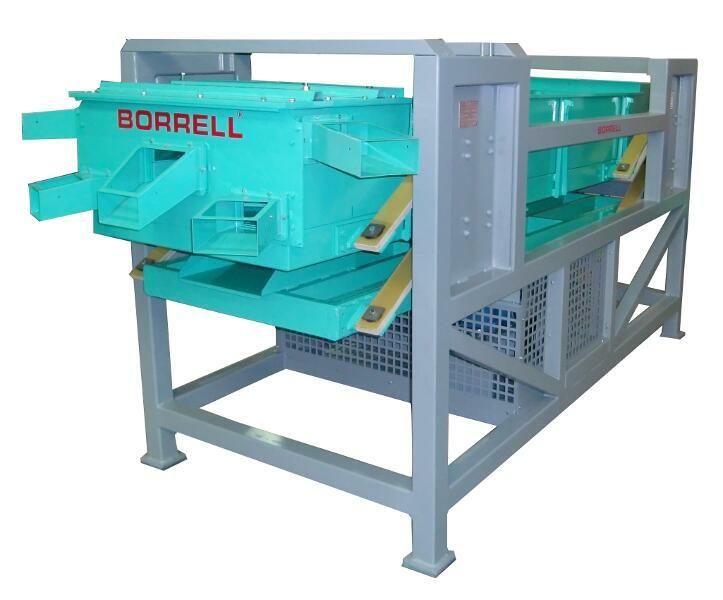 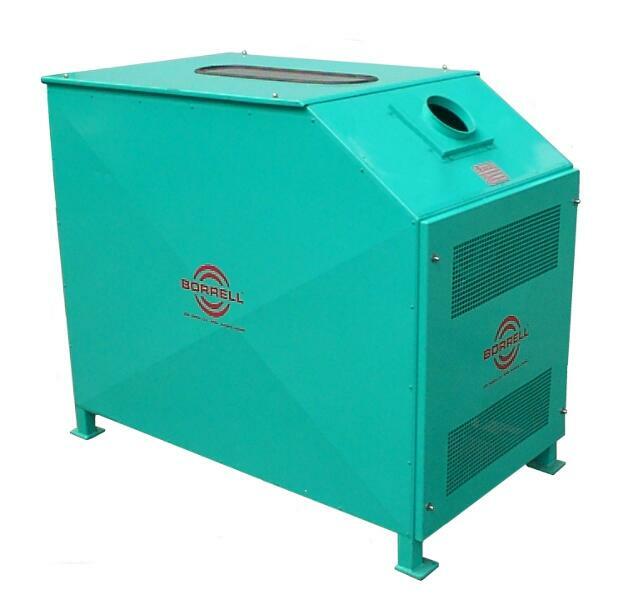 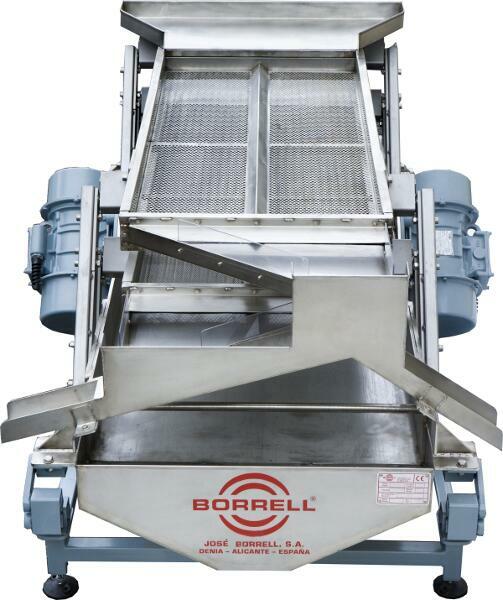 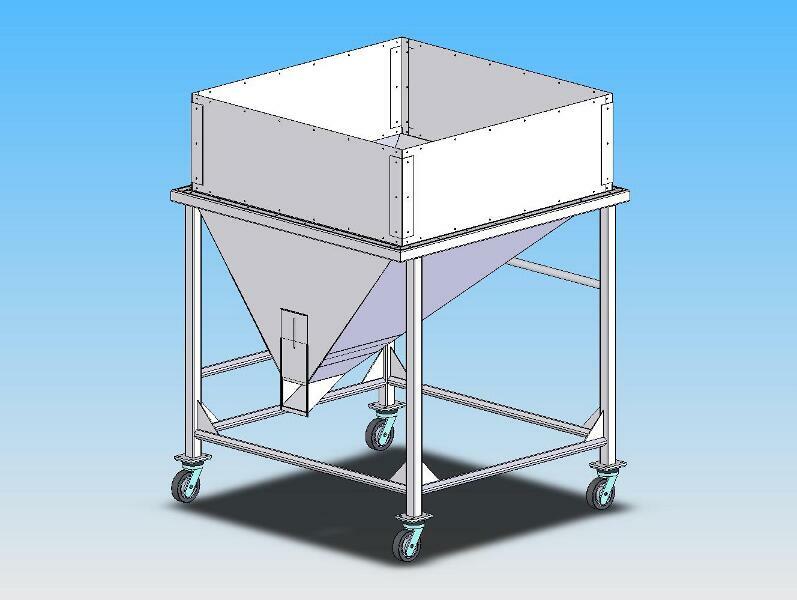 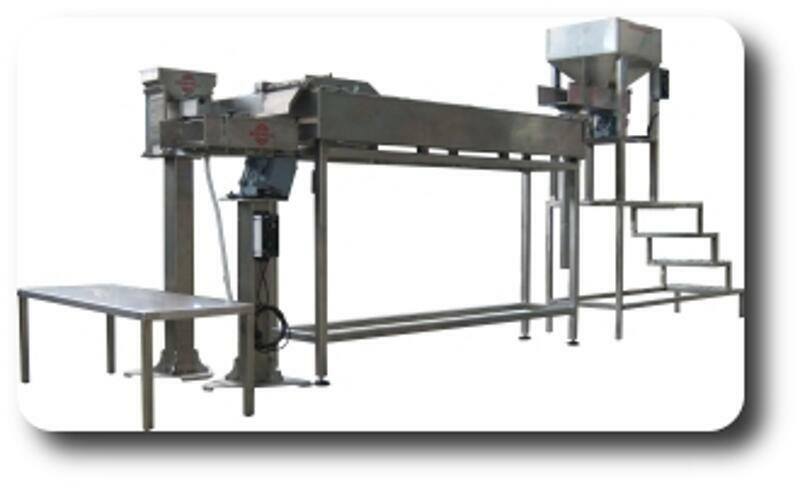 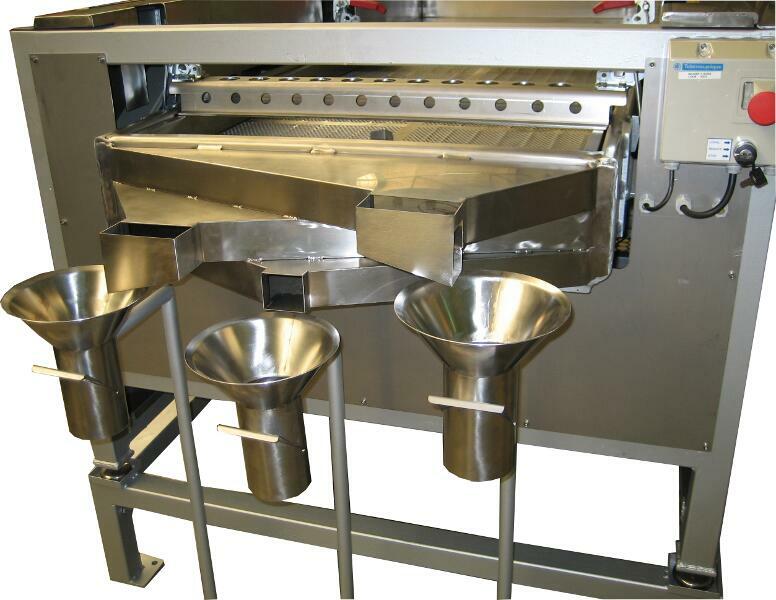 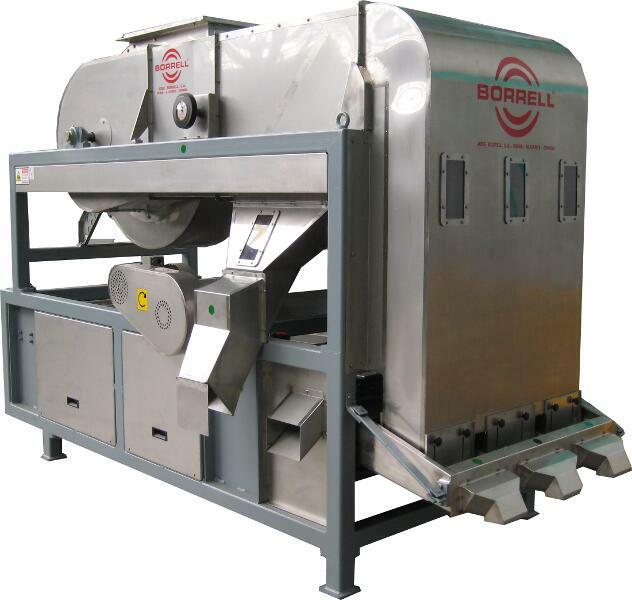 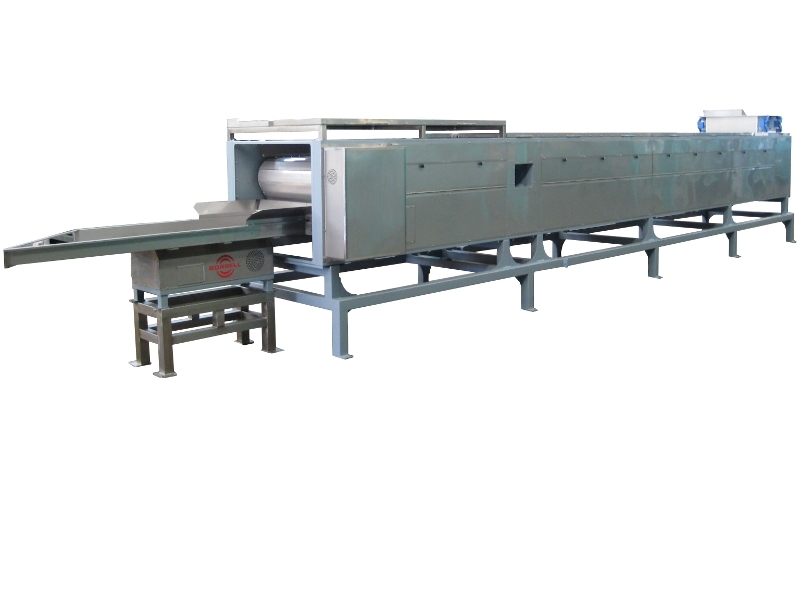 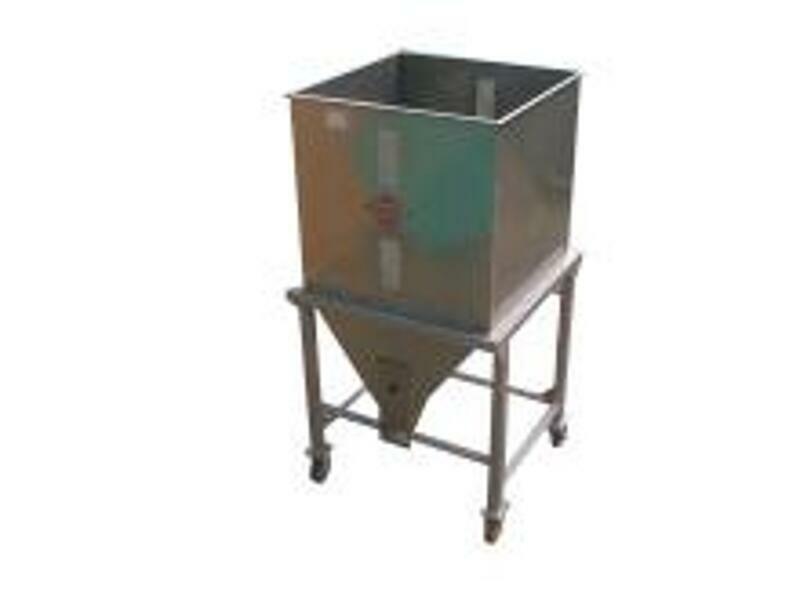 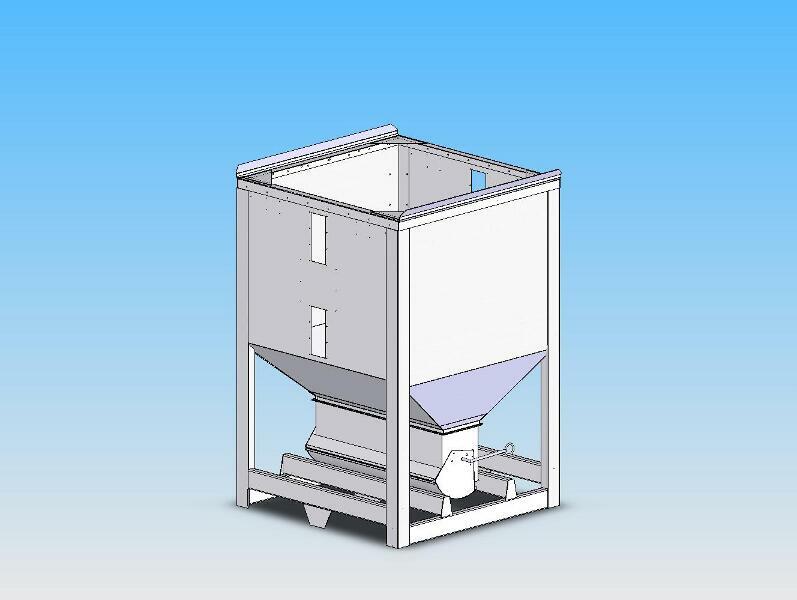 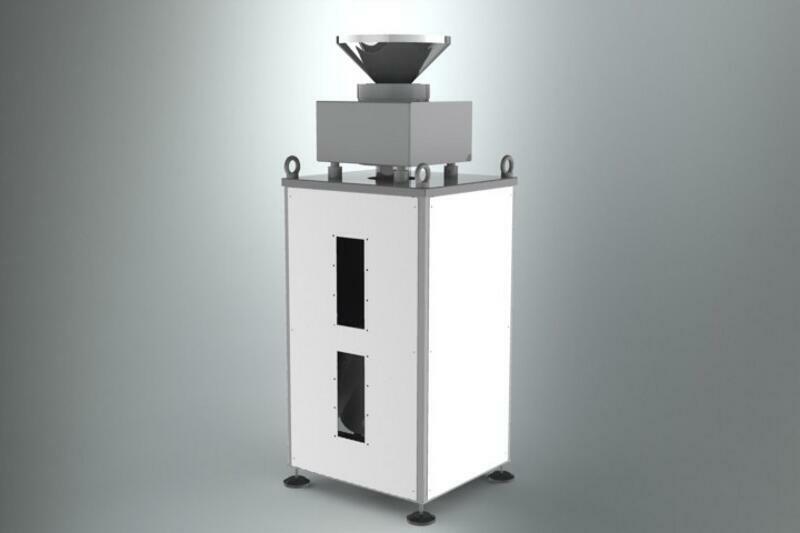 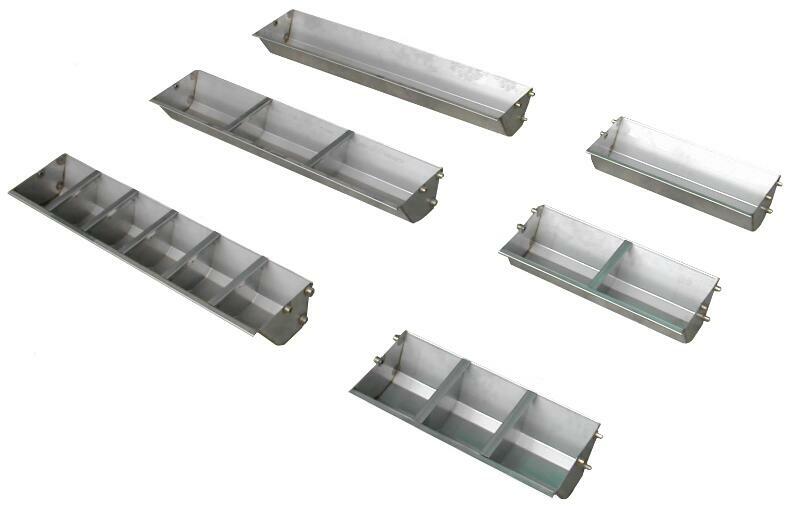 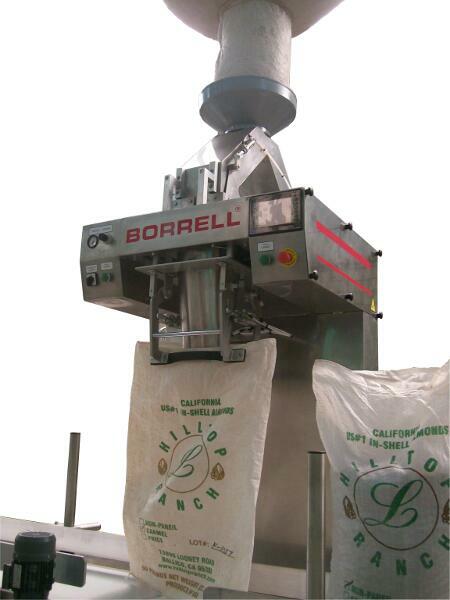 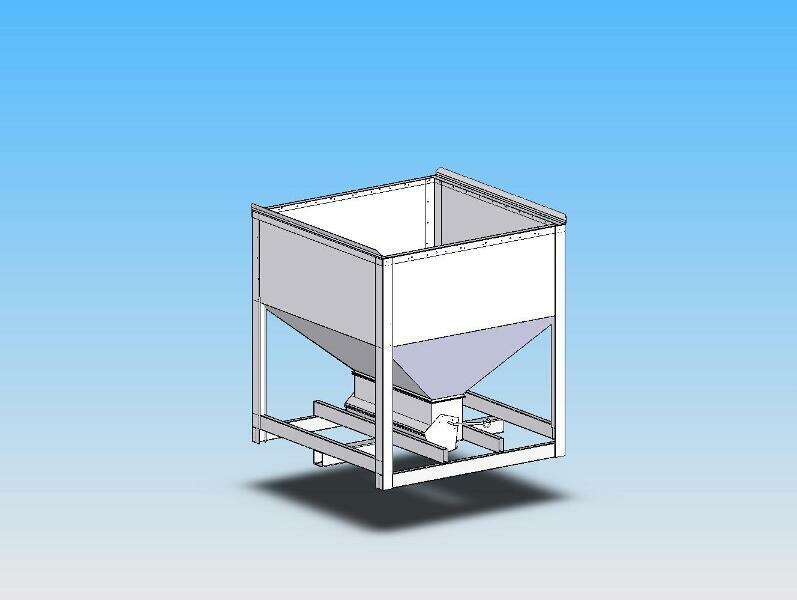 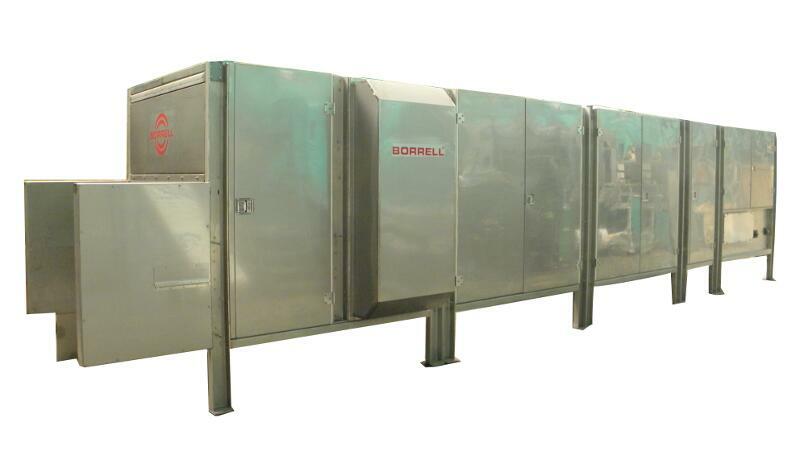 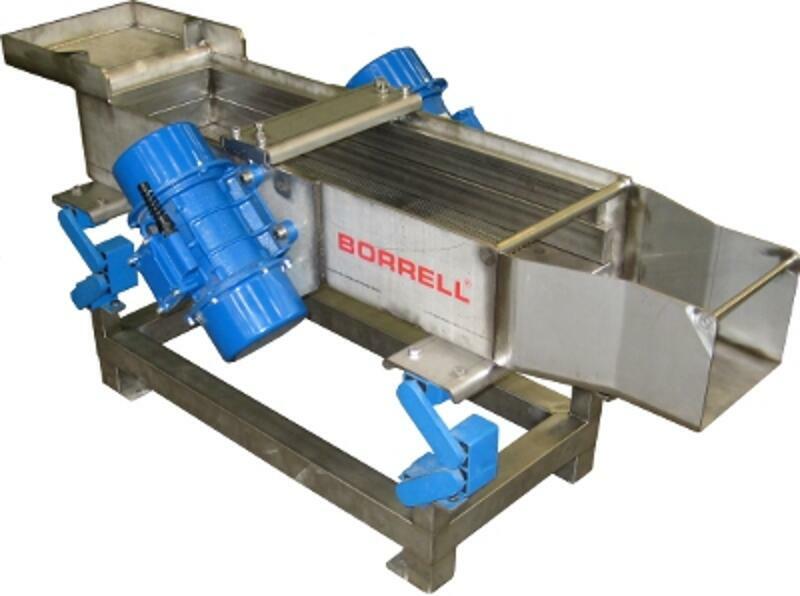 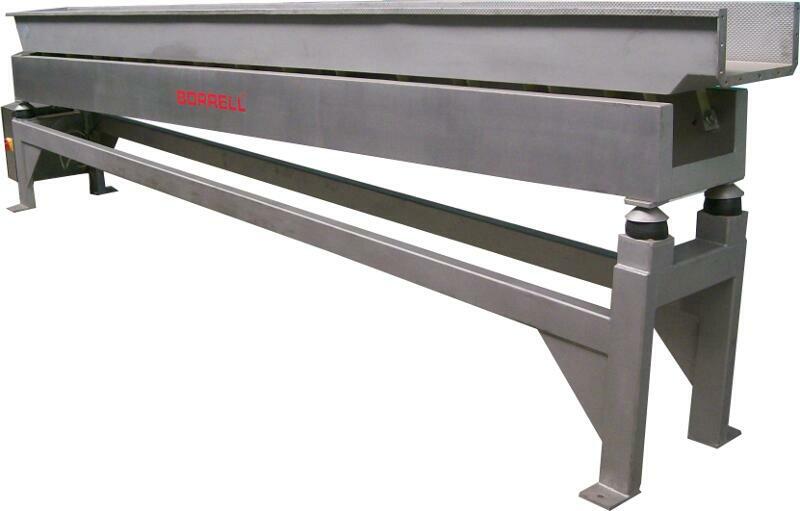 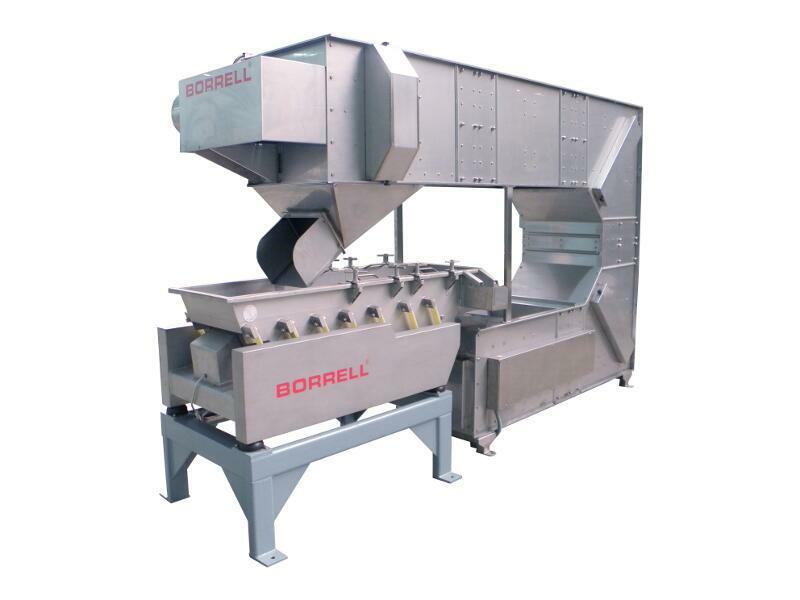 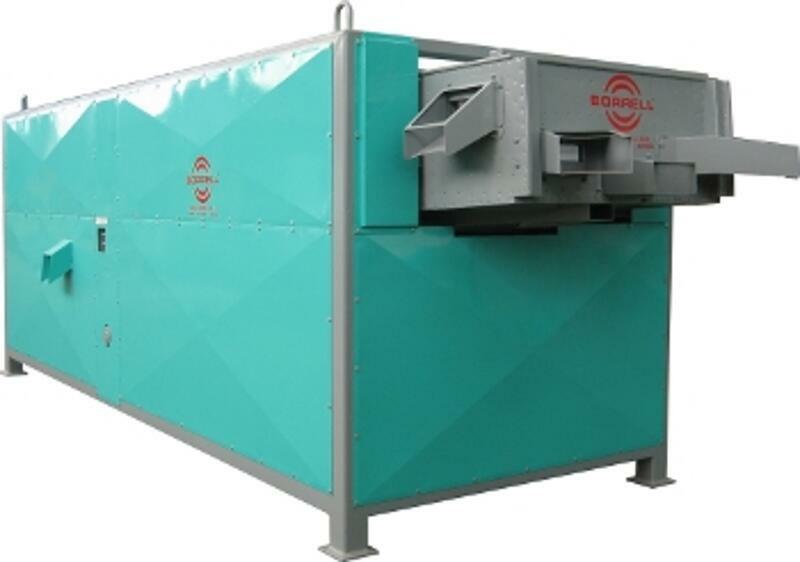 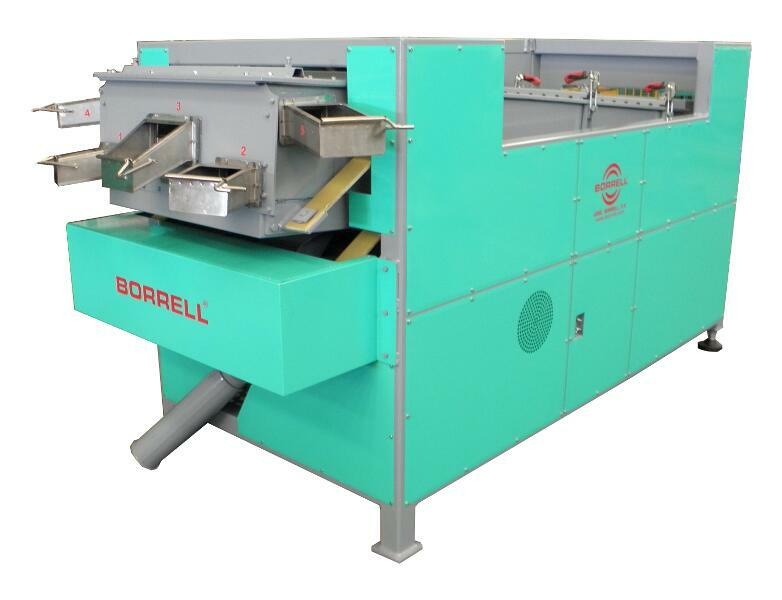 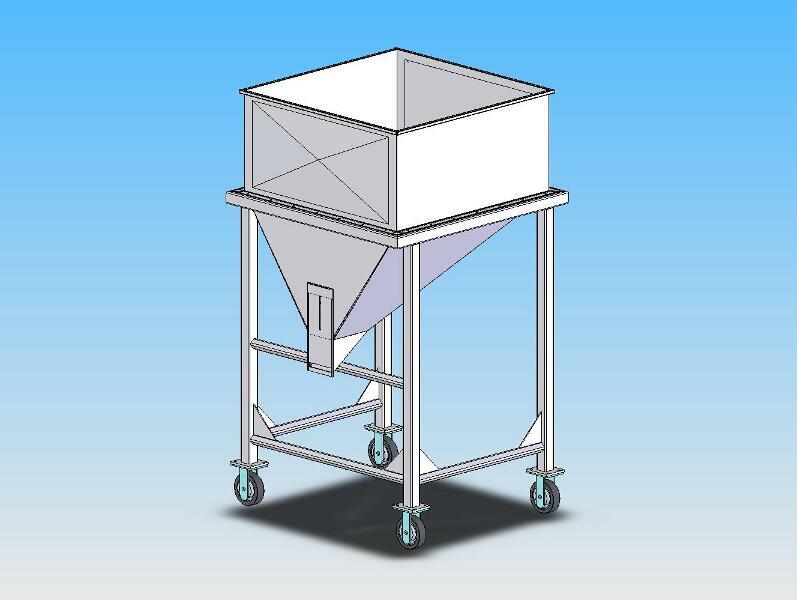 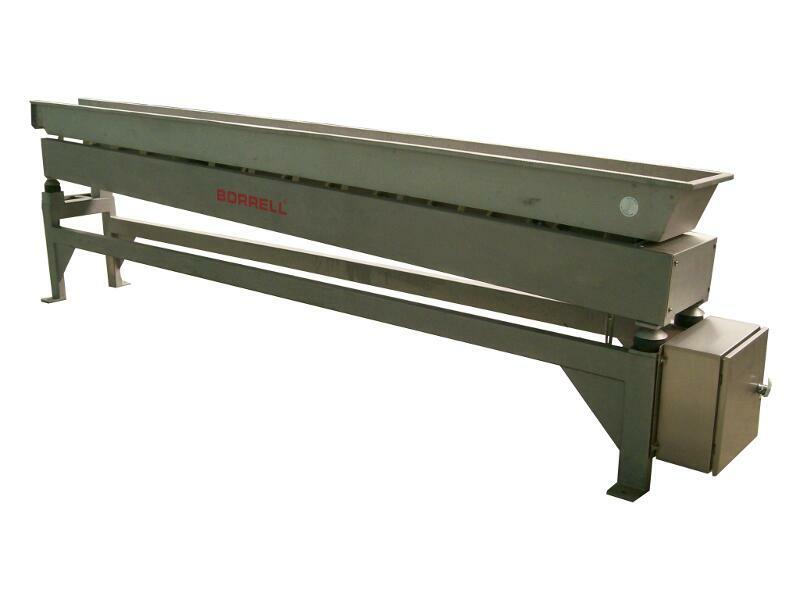 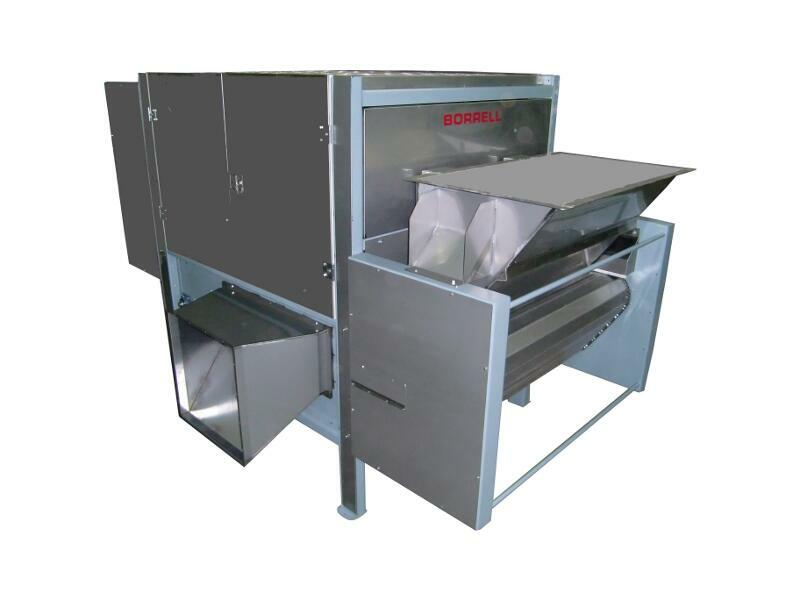 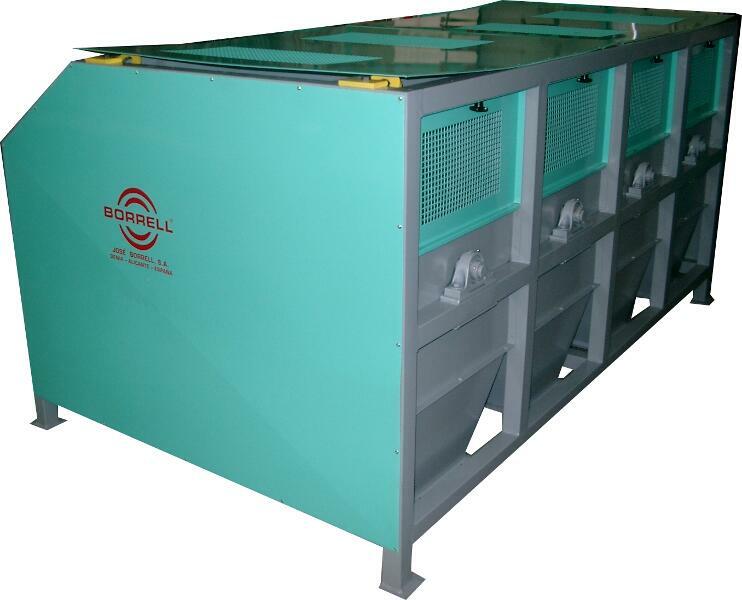 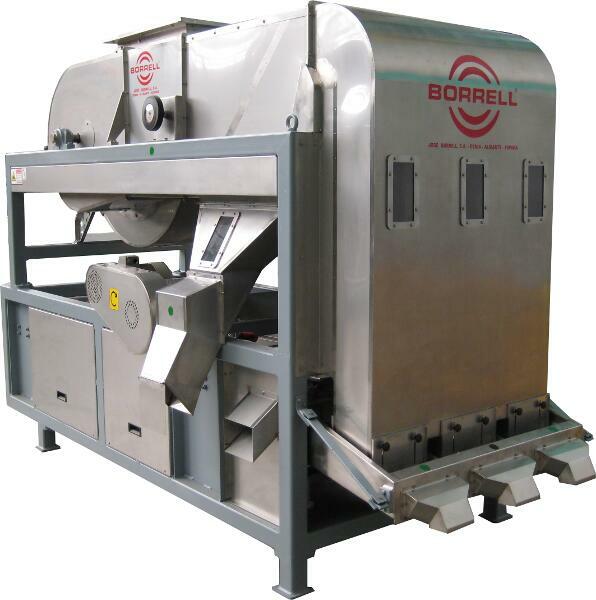 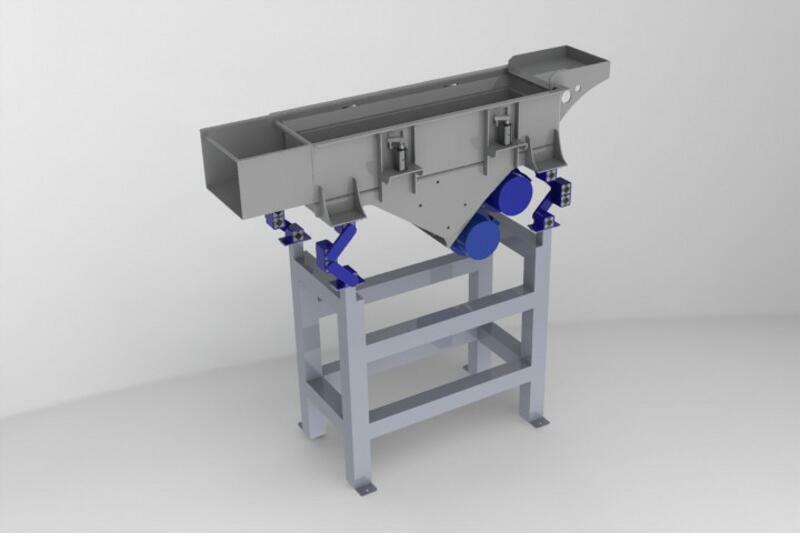 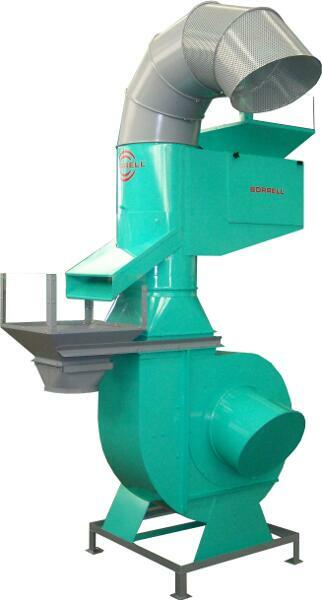 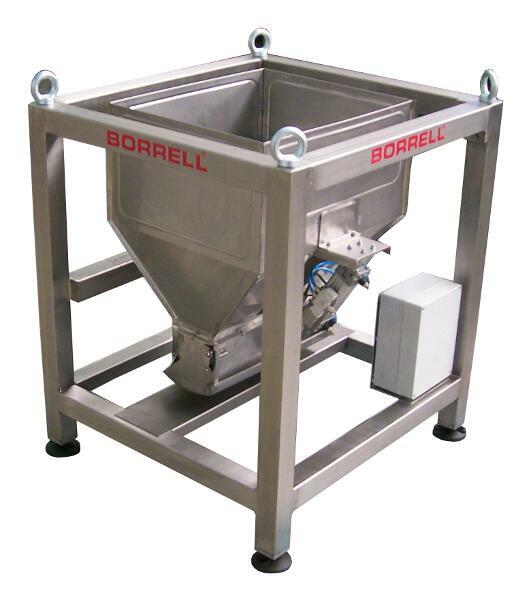 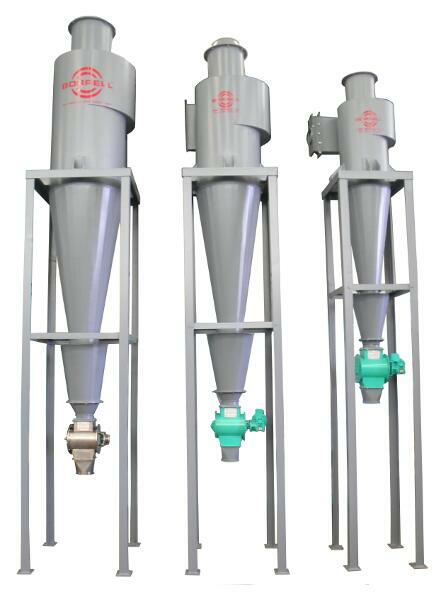 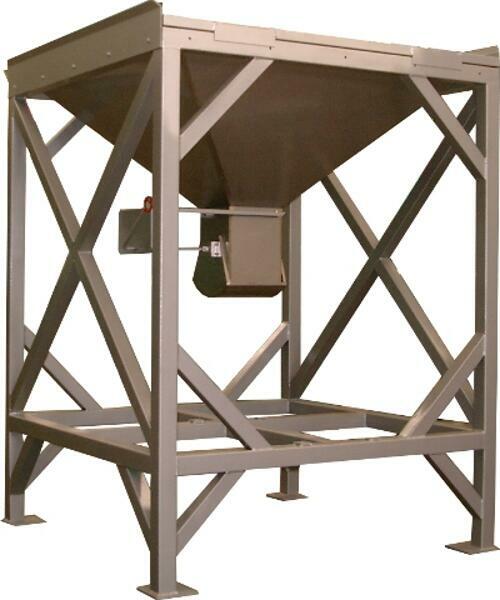 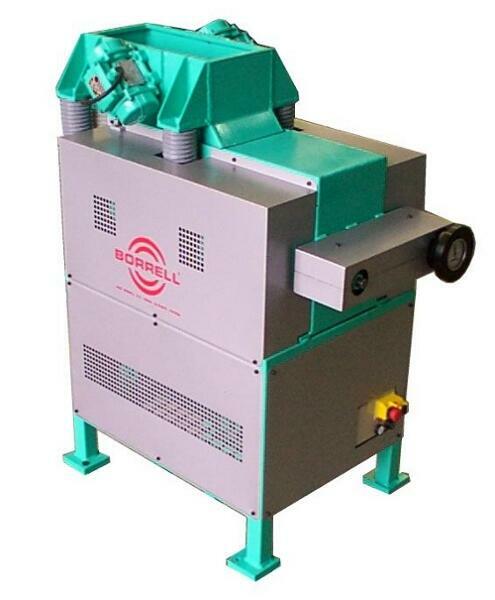 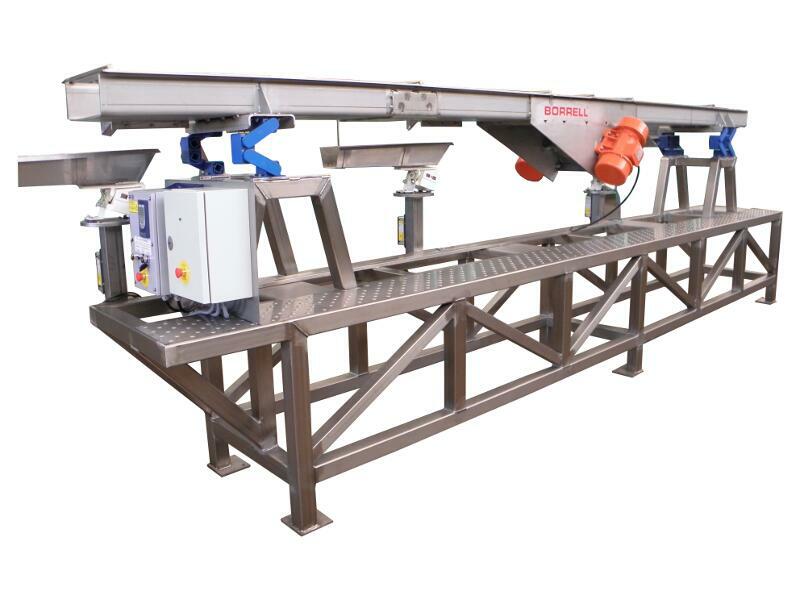 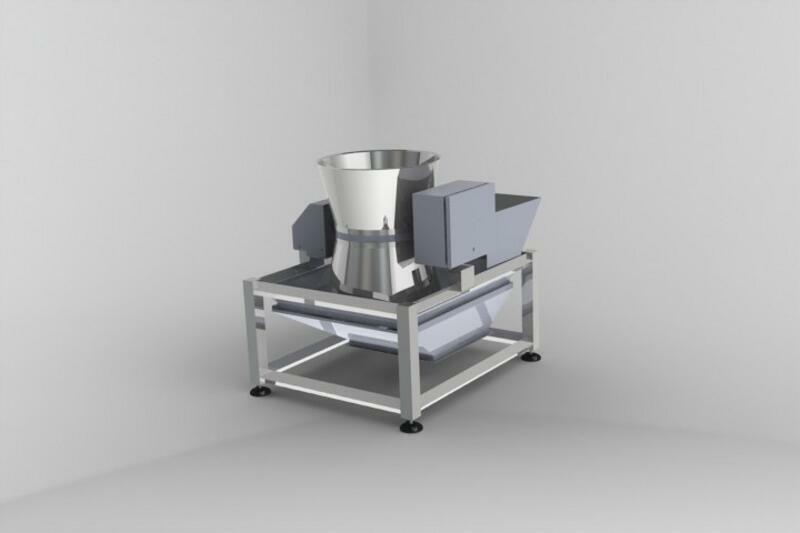 Available in combination with hullers, shellers, hear rolls, sorters, aspiration systems, blowing, dust collection, conveying and processing machines for almonds, hazelnuts, pistachios and other nuts.